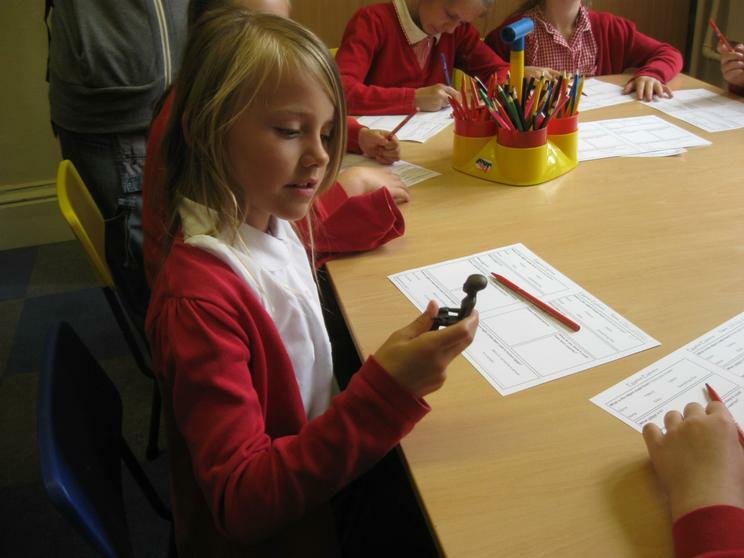 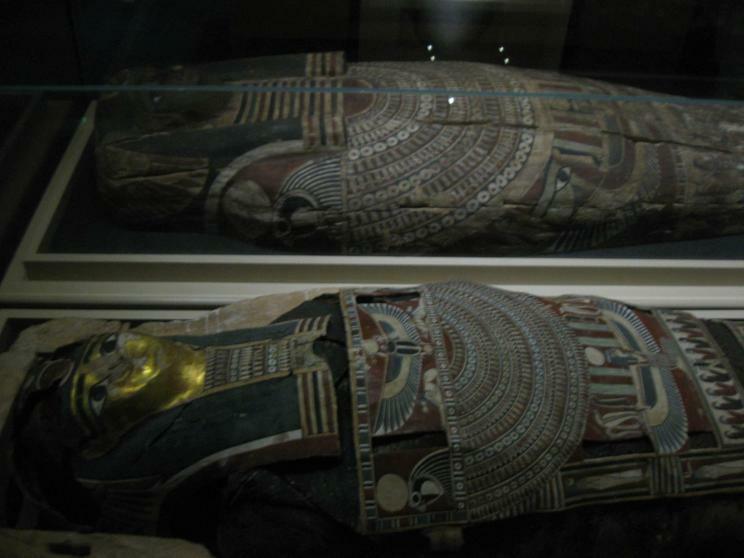 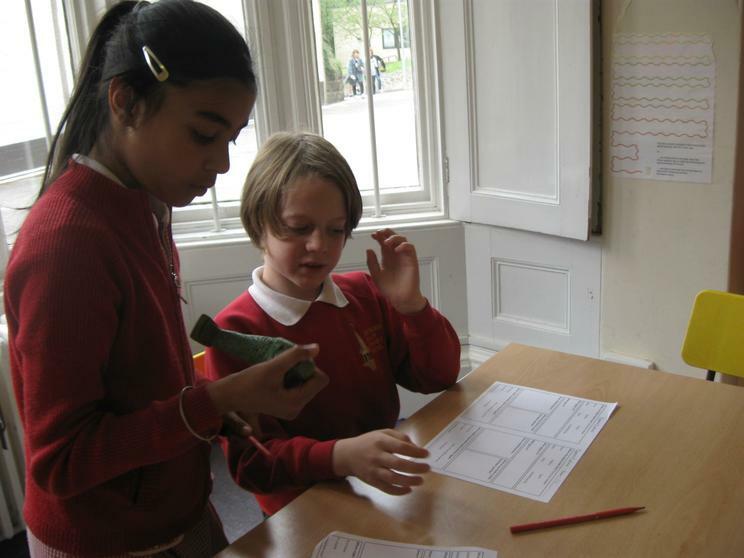 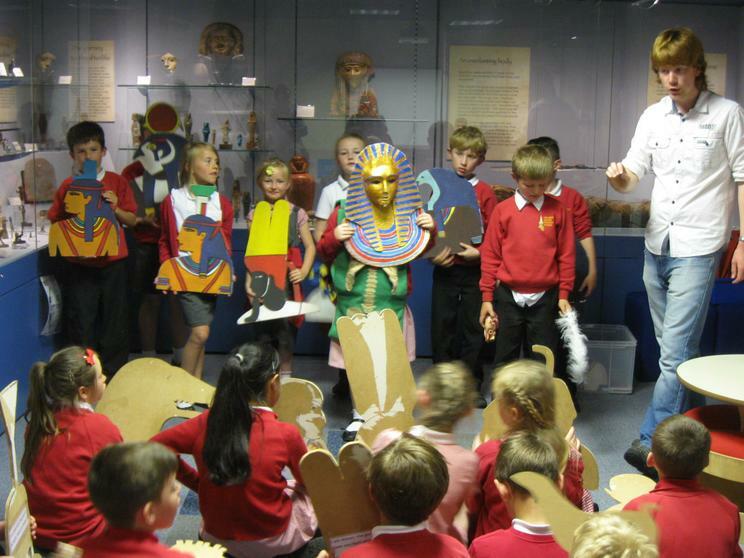 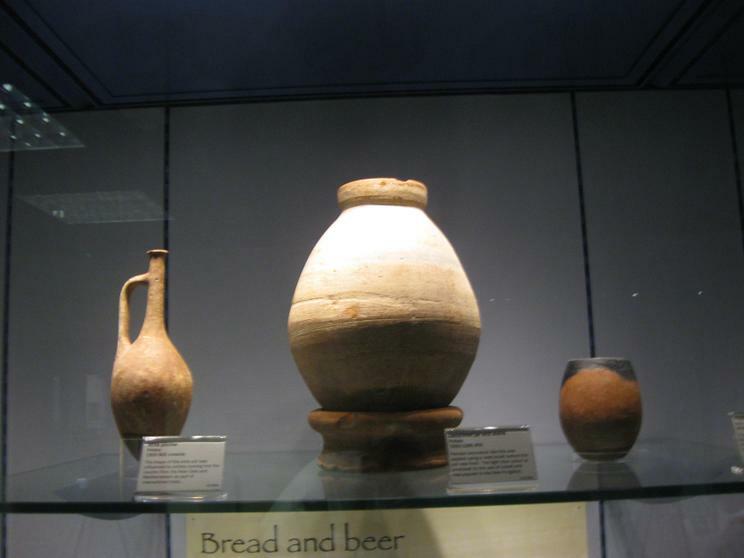 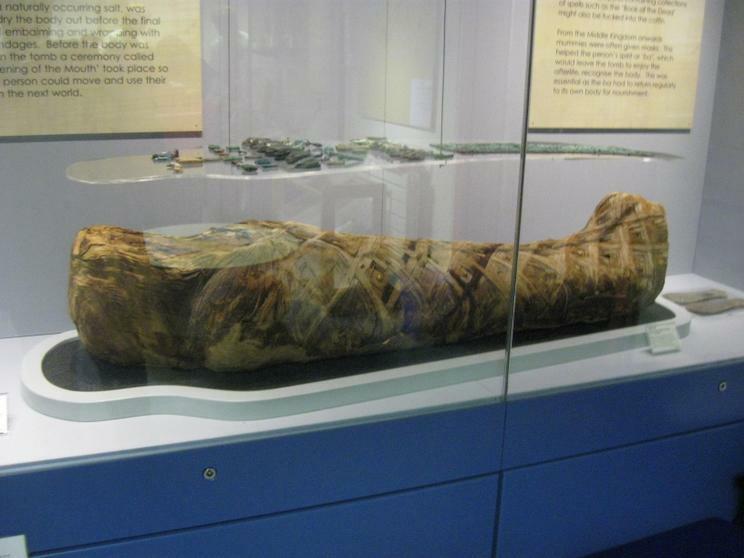 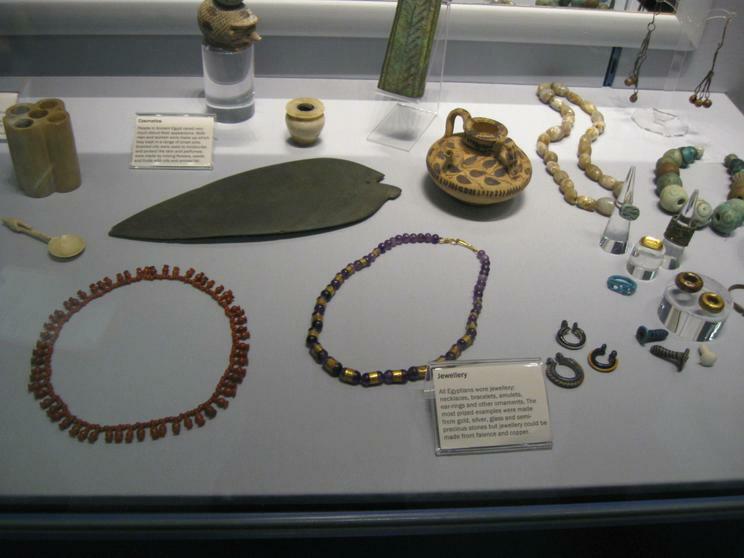 We had an amazing time at Durham University's Oriental Museum exploring how the ancient Egyptians used to live. 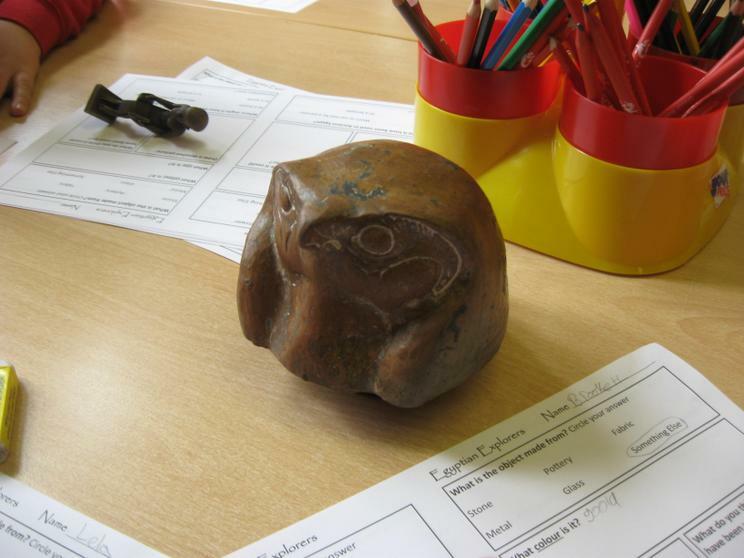 During our workshop, we were able to handle genuine artefacts that were between 2000 - 4000 years old! 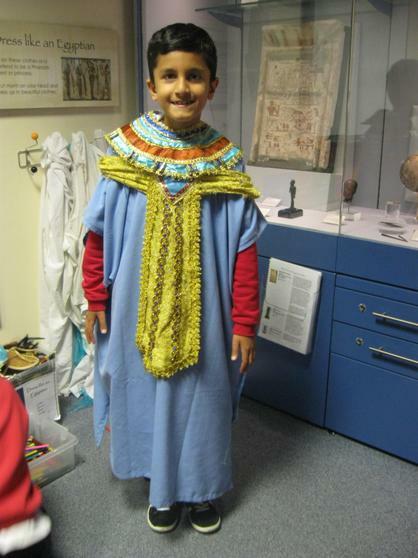 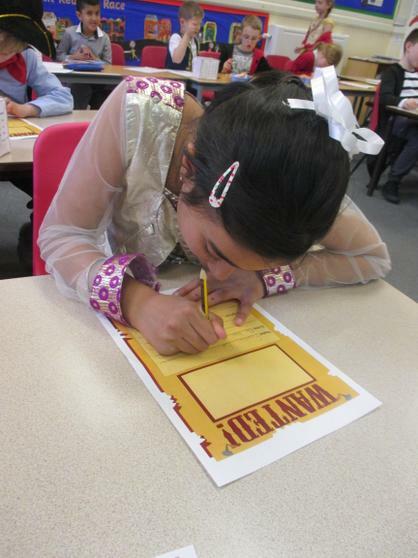 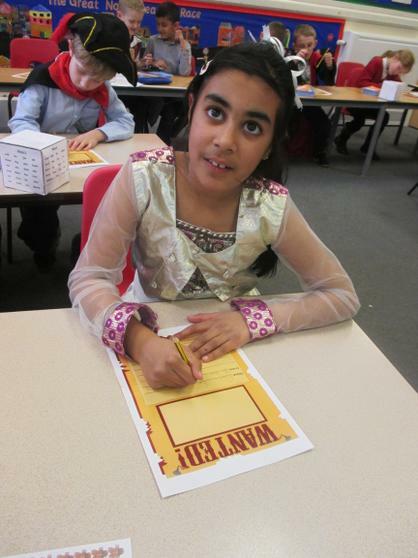 We learned more about the process of mummification and even got the chance to dress as ancient Egyptians ourselves! 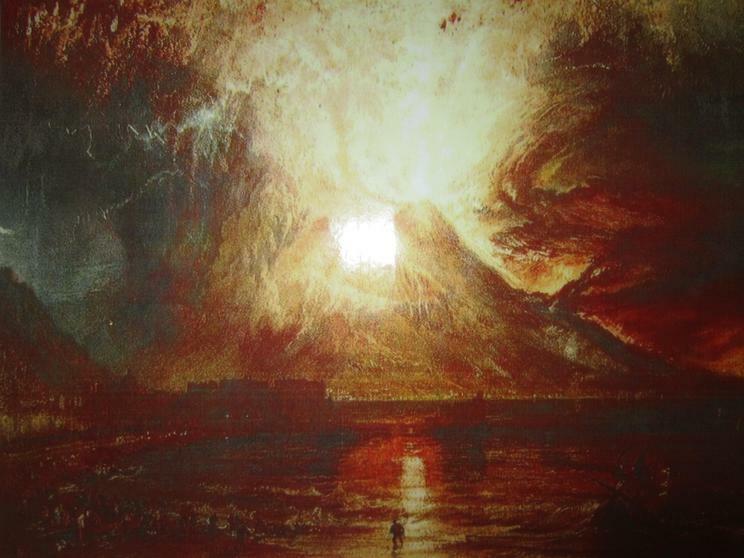 In art we have been looking at the painting 'Vesuvius in Eruption' (1817) by English artist J M W Turner. 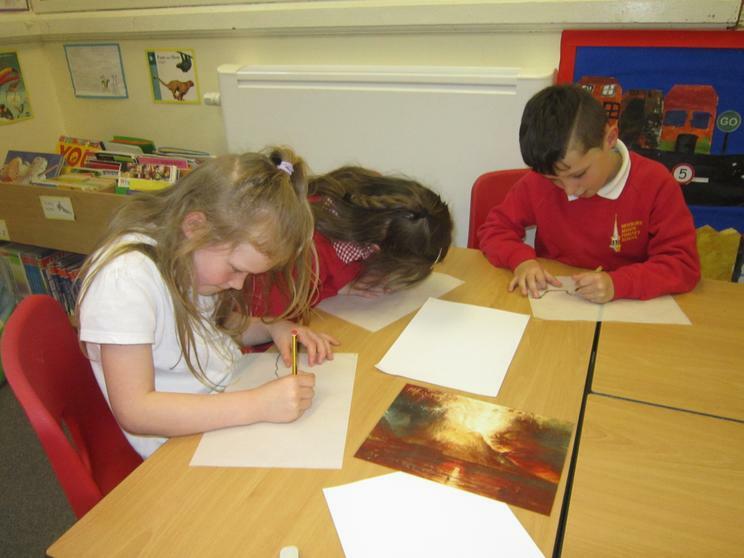 We learned that, at the time of the painting, Turner had not seen Vesuvius for himself but had studied the representations of other artists to help him. 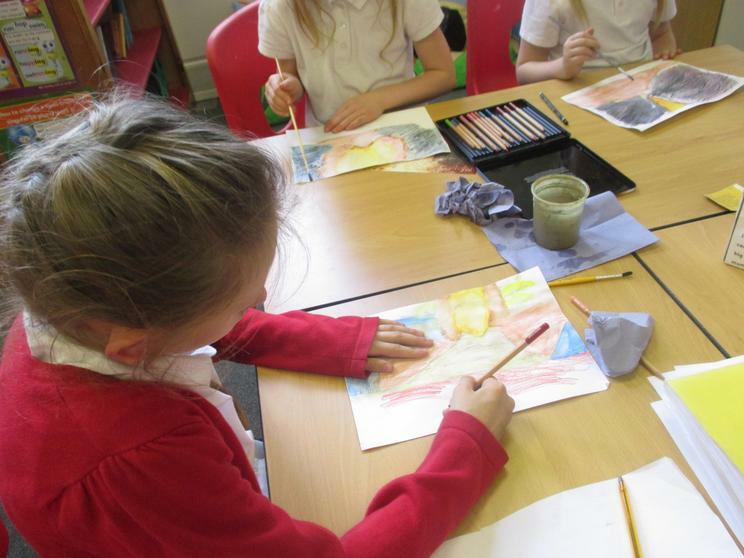 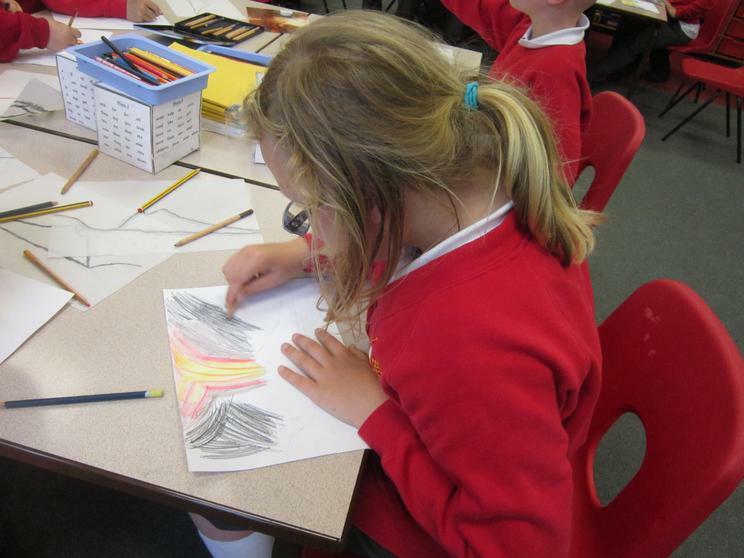 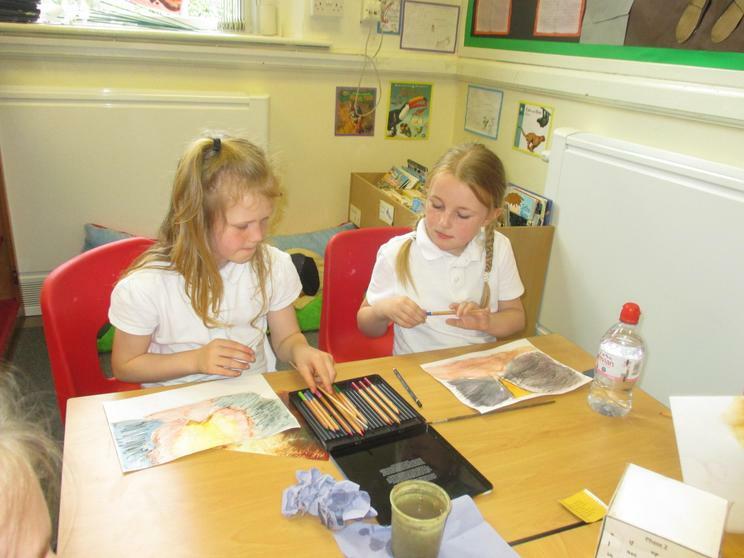 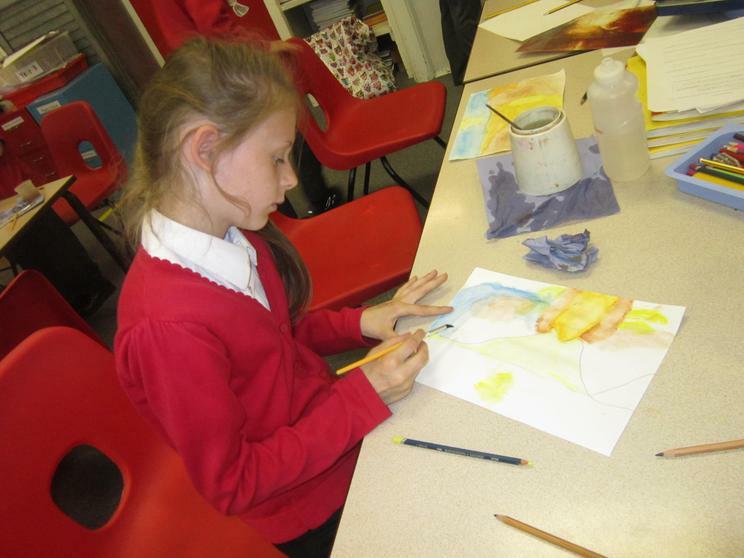 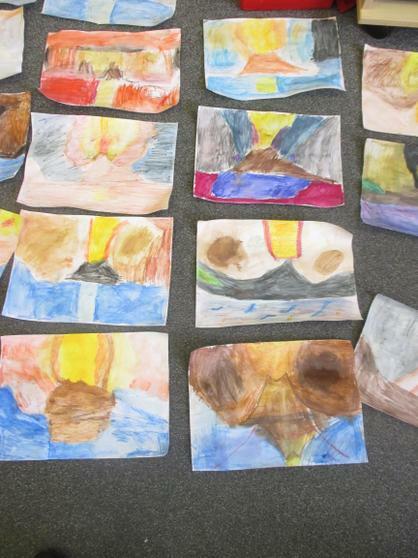 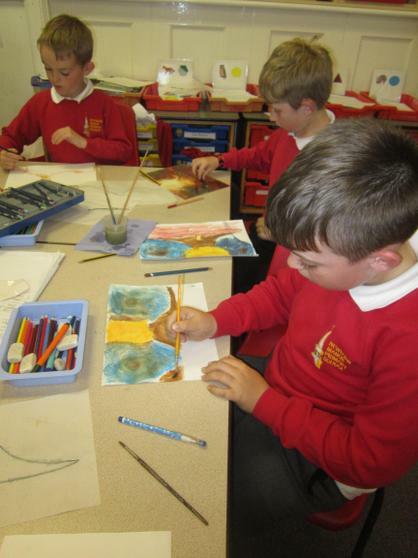 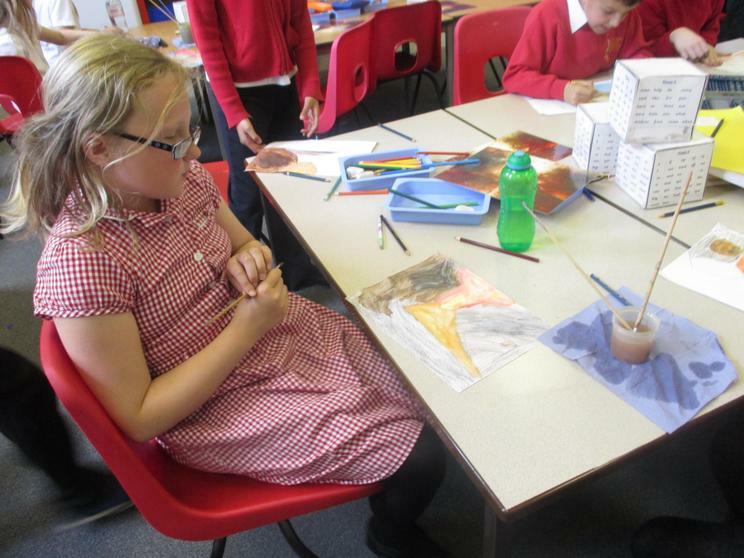 We created our own versions of this painting using watercolour pencils. 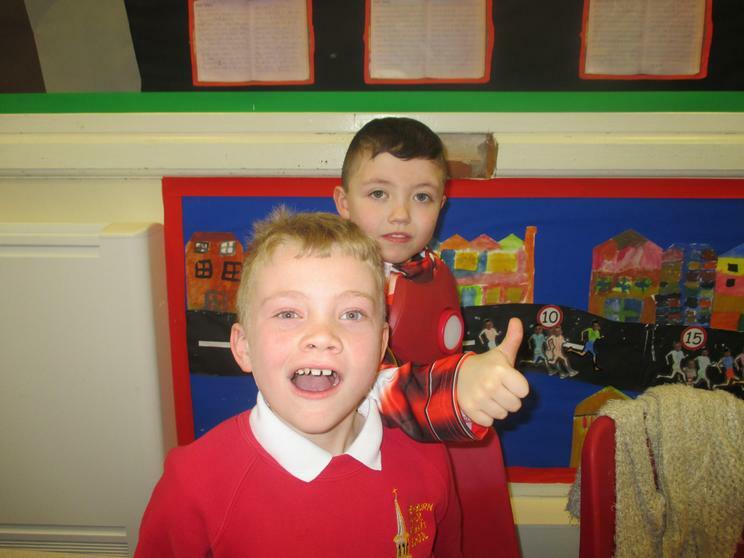 We hope you like our results! 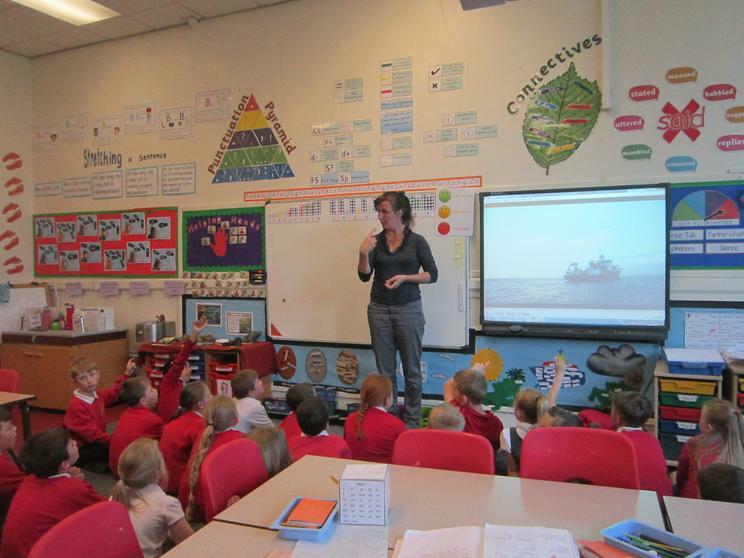 We were very excited when Professor Rachel Mills, Head of Ocean and Earth Science at the National Oceanography Centre Southampton, University of Southampton paid us a visit. 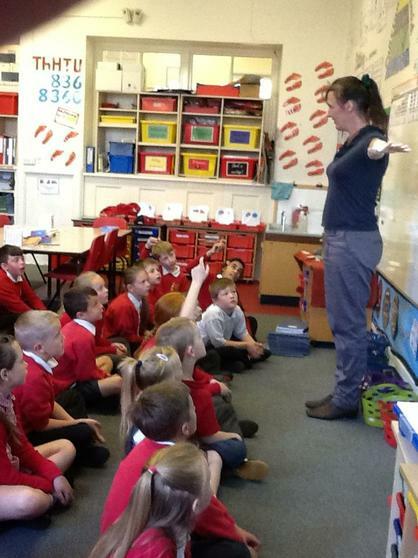 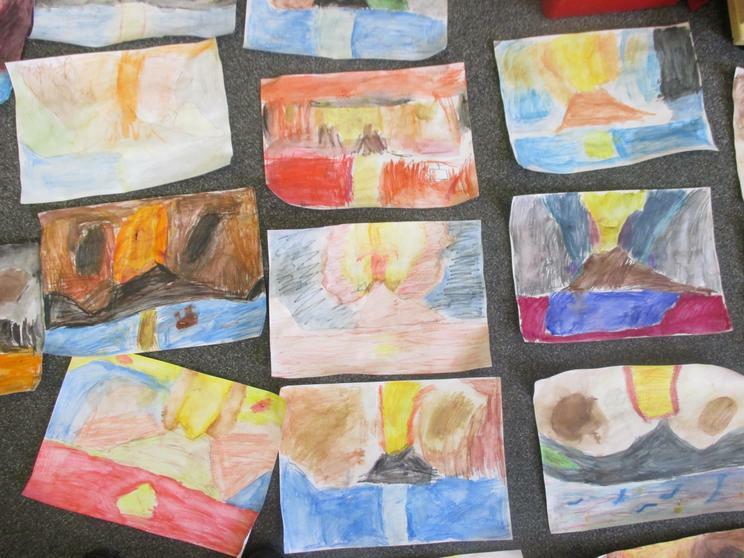 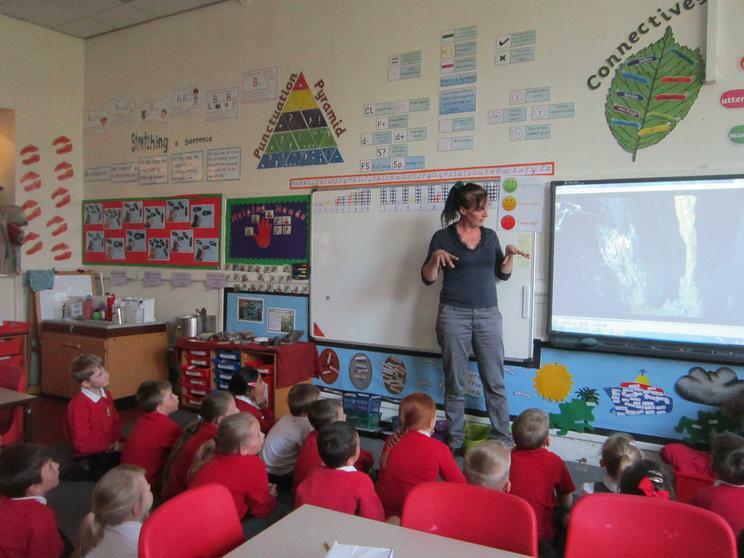 She shared her experiences of volcanoes and sea life around the world. 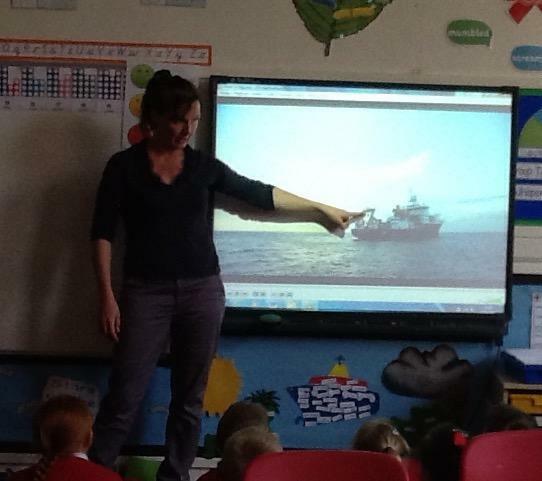 We particularly enjoyed watching her video showing a robot being sent to the seabed in the Caribbean to collect rock samples. 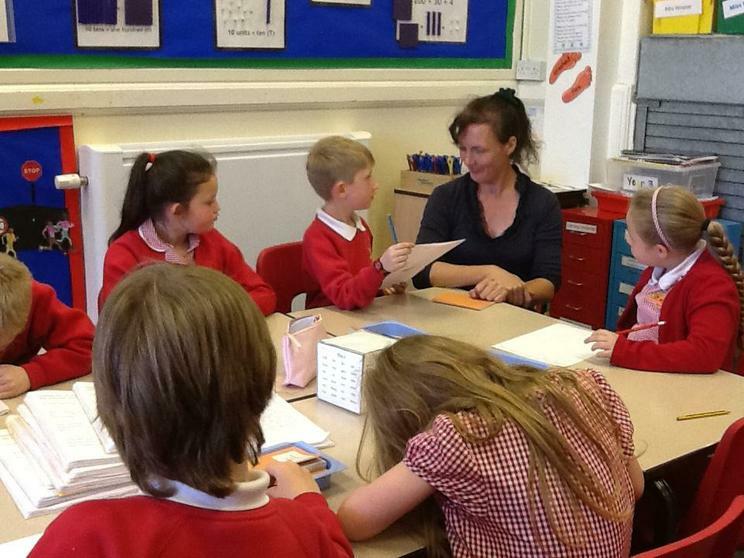 Thank you Professor Mills, we learned lots! 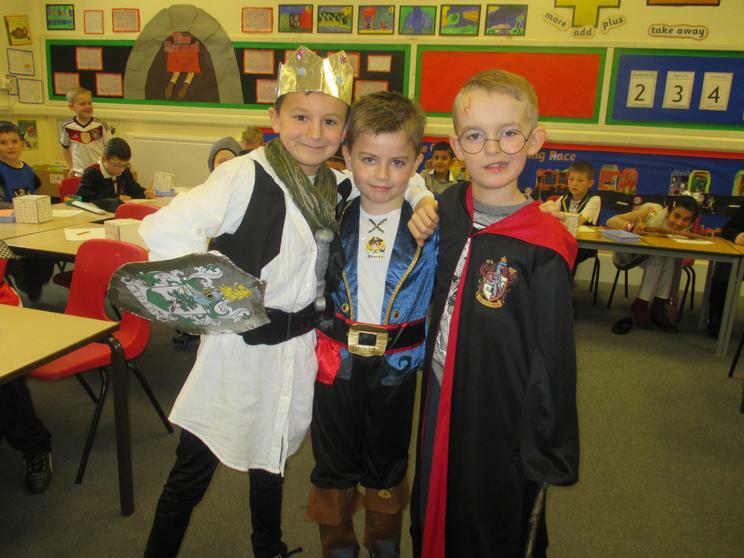 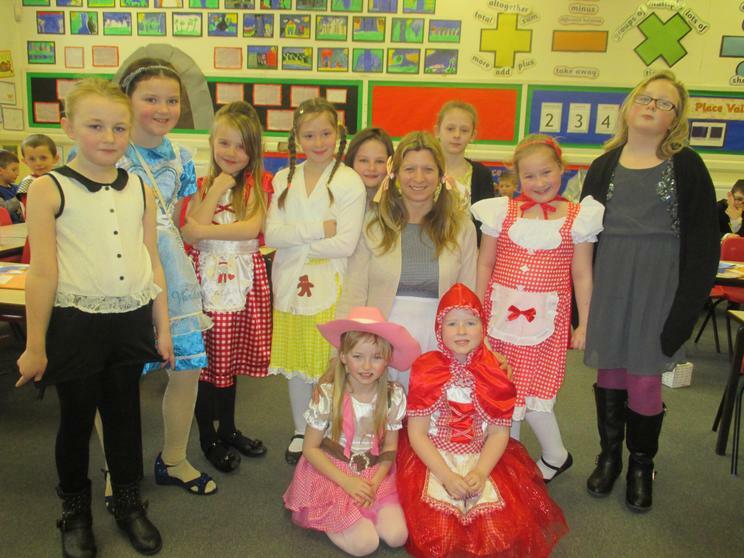 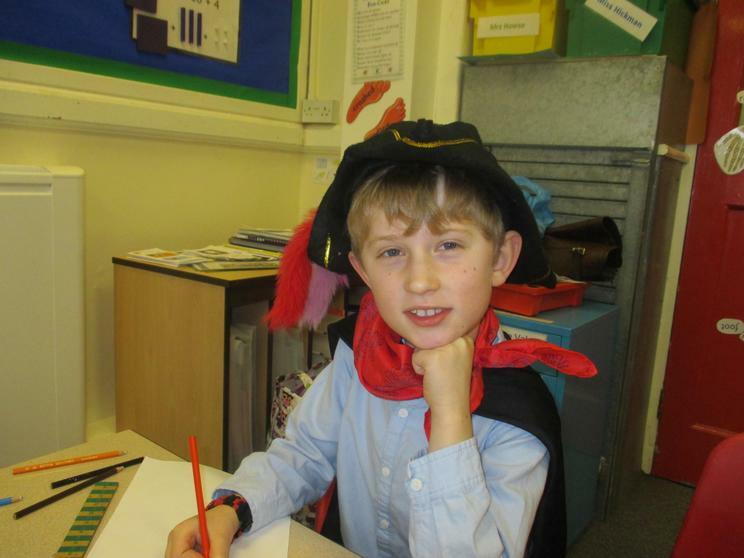 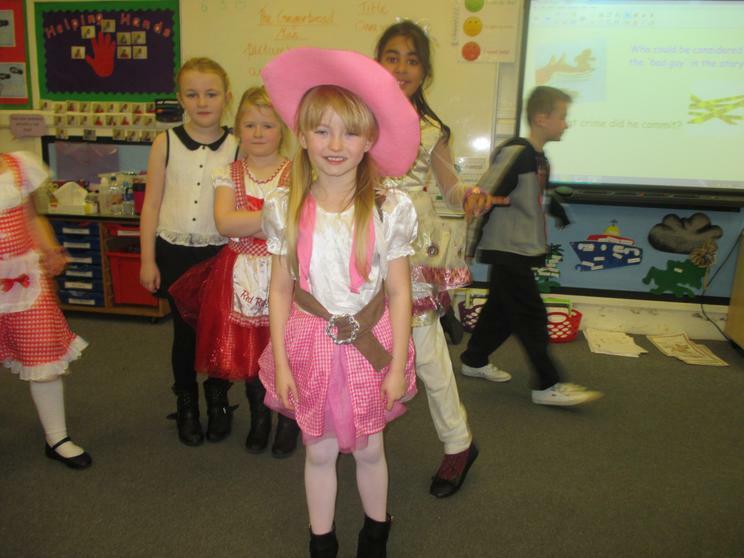 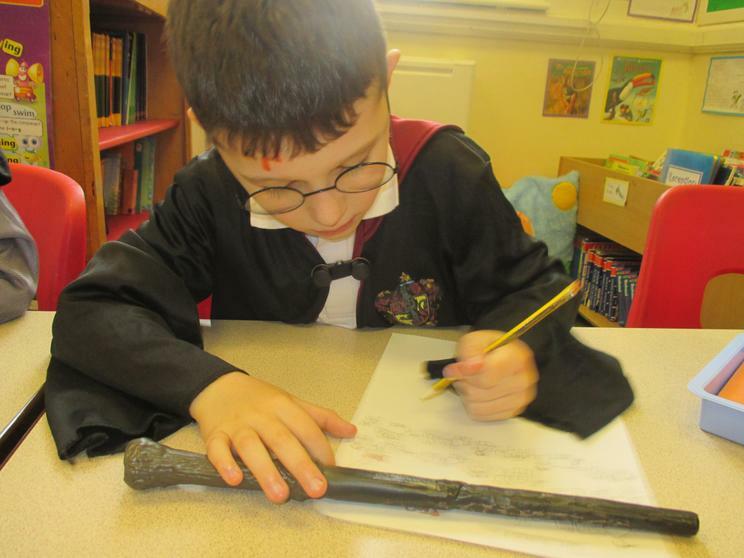 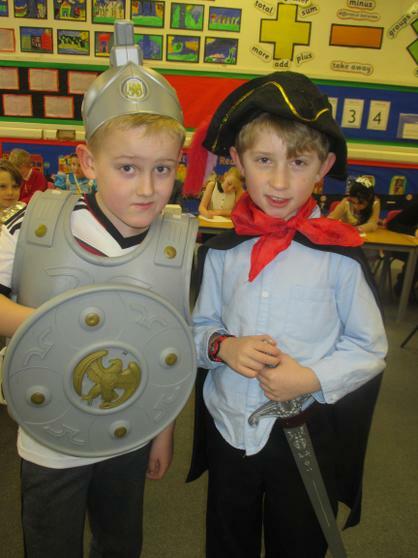 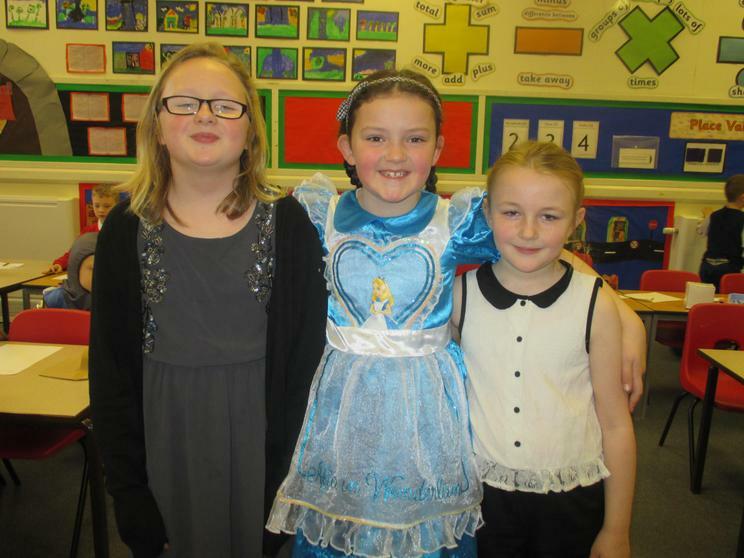 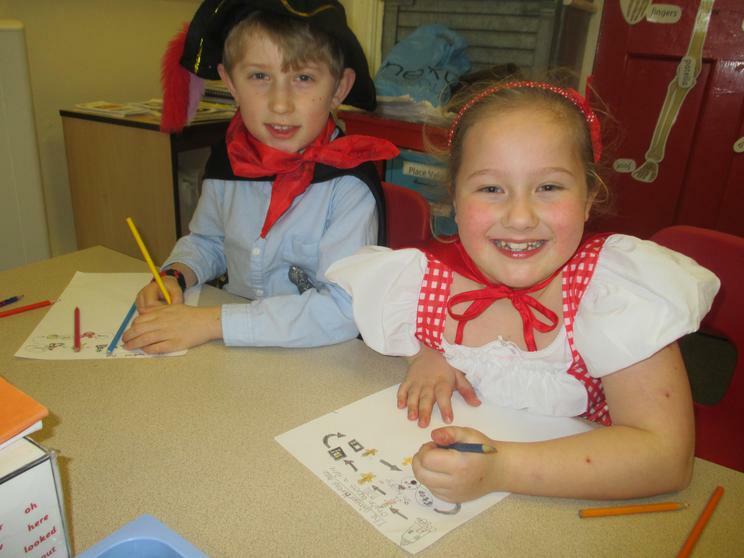 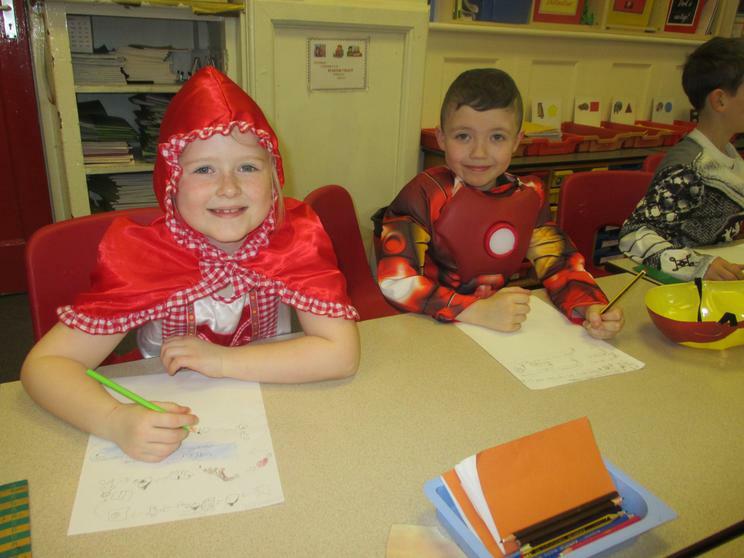 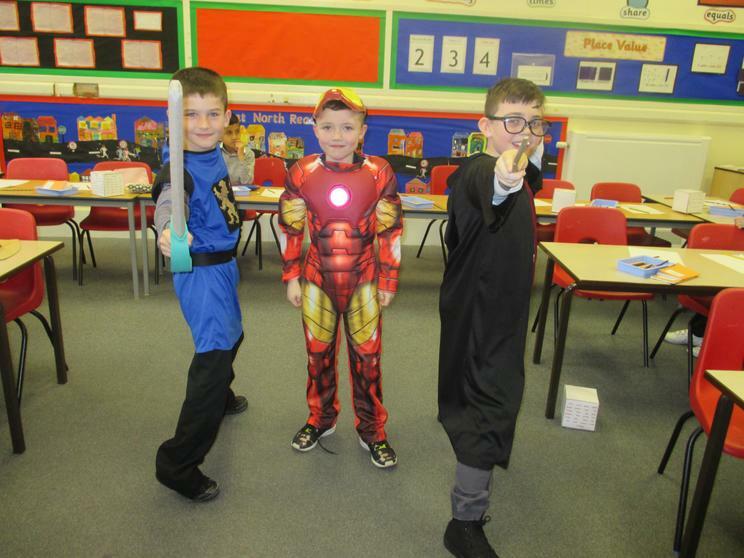 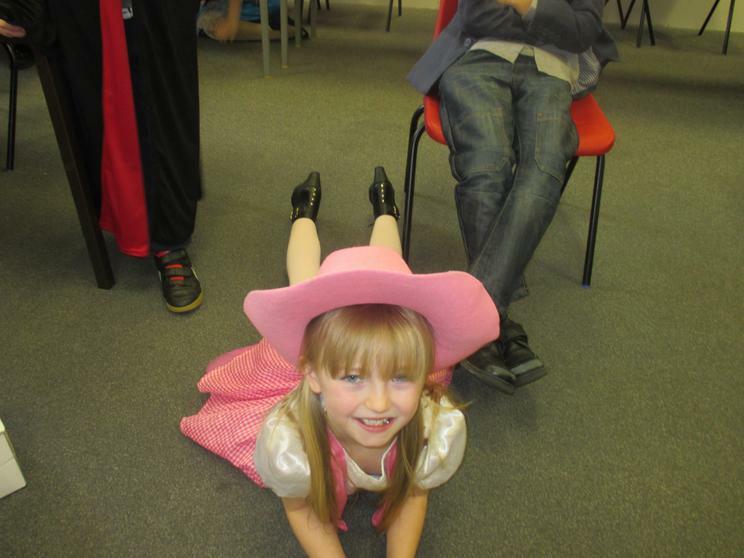 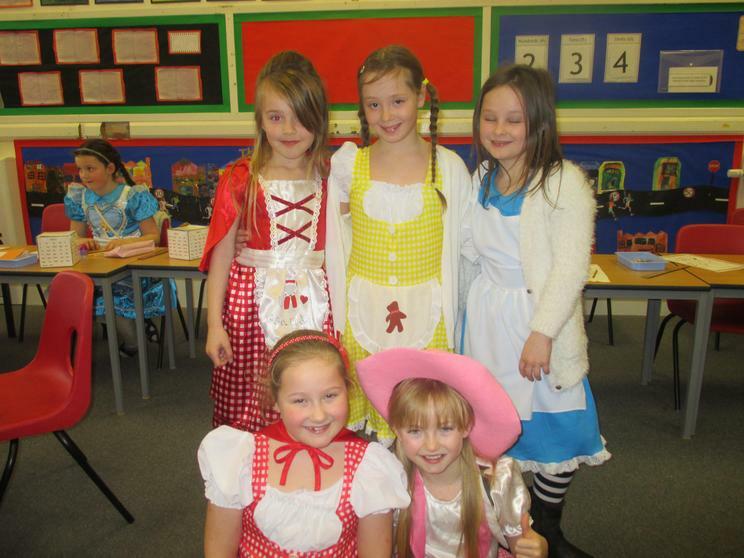 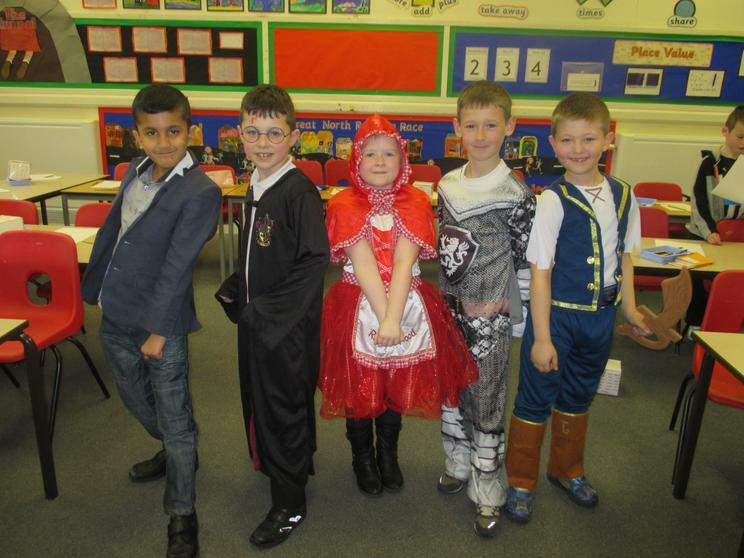 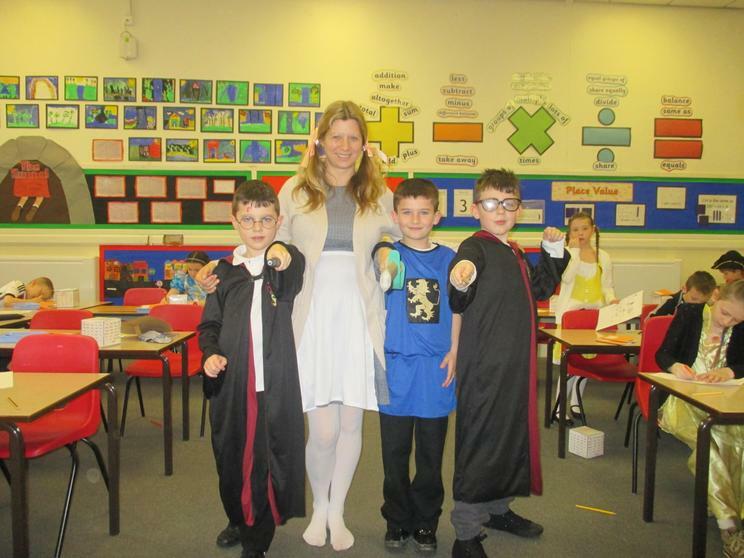 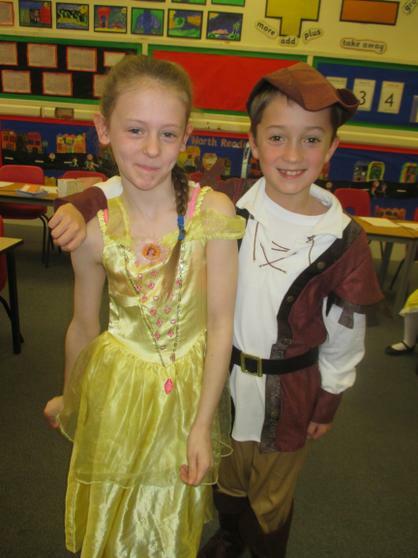 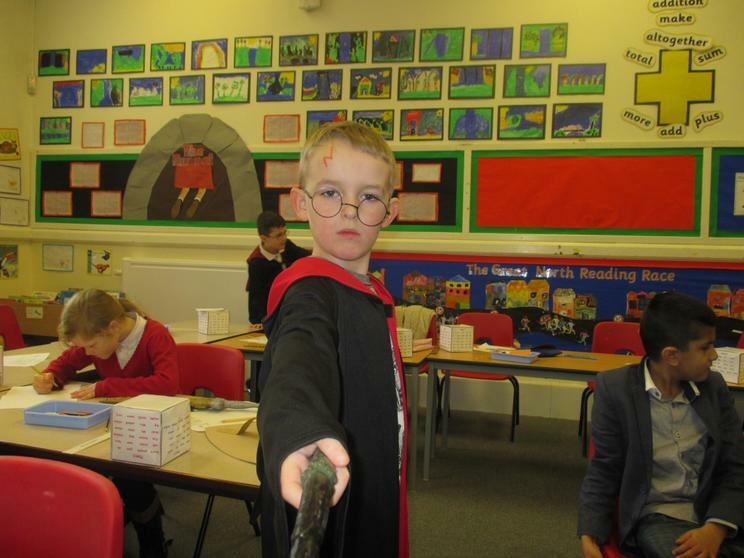 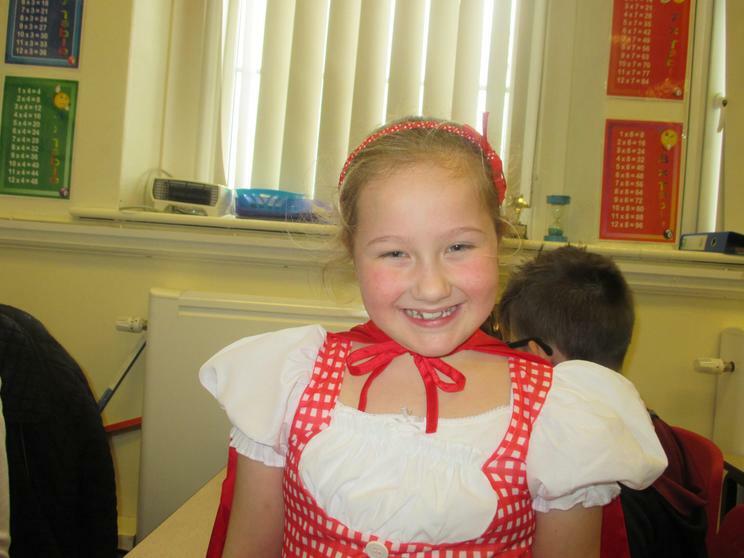 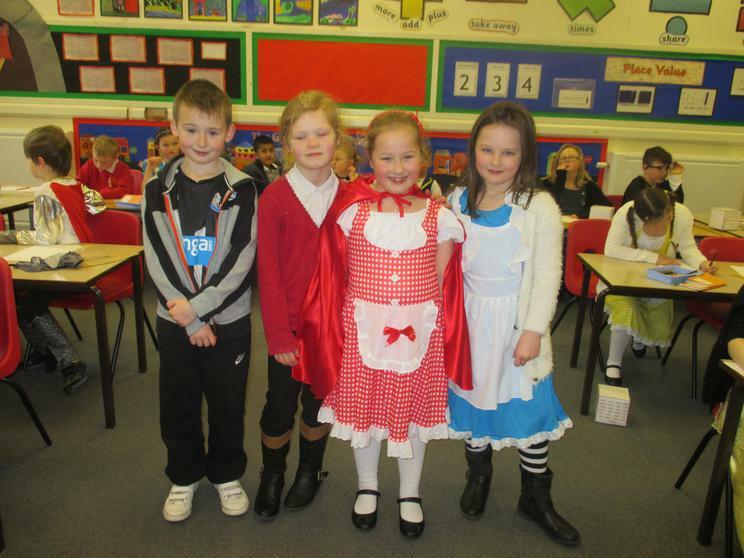 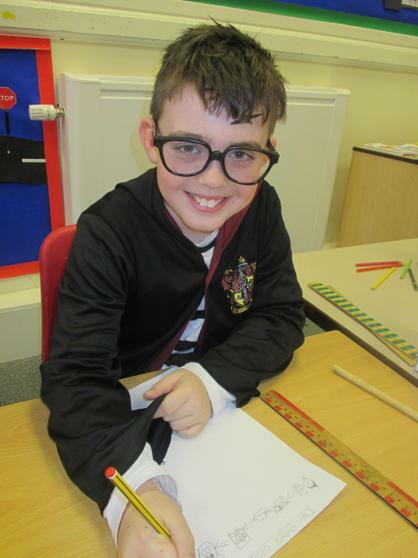 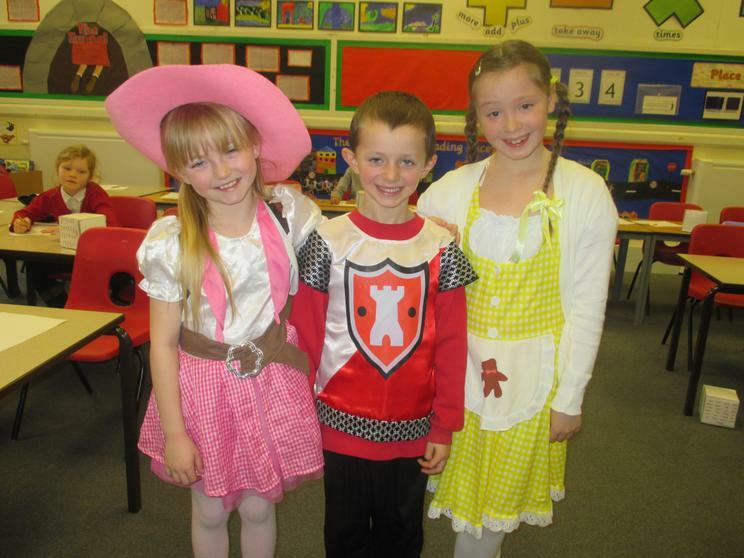 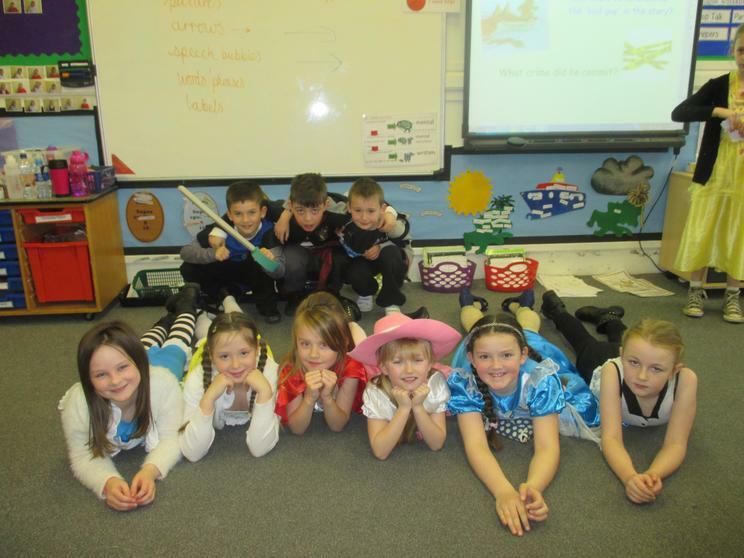 We had a wonderful time on World Book Day. 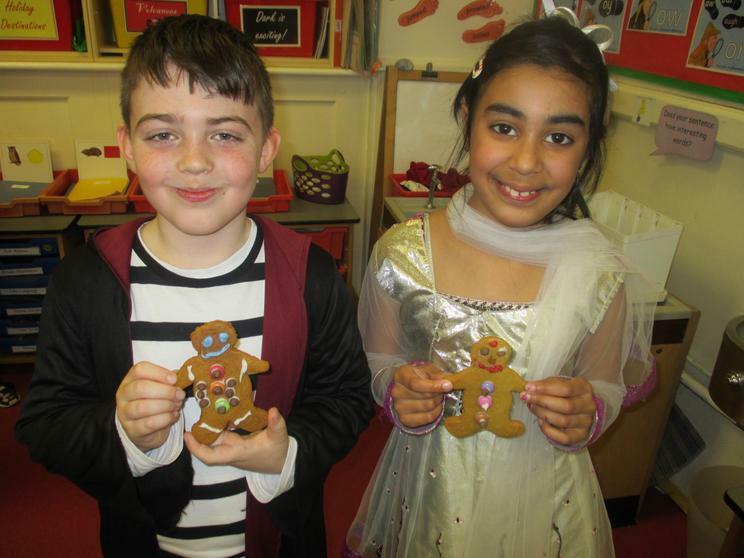 Everyone came to school dressed as fairytale characters and Ma Baker visited us to tell us a story about a very unkind giant. 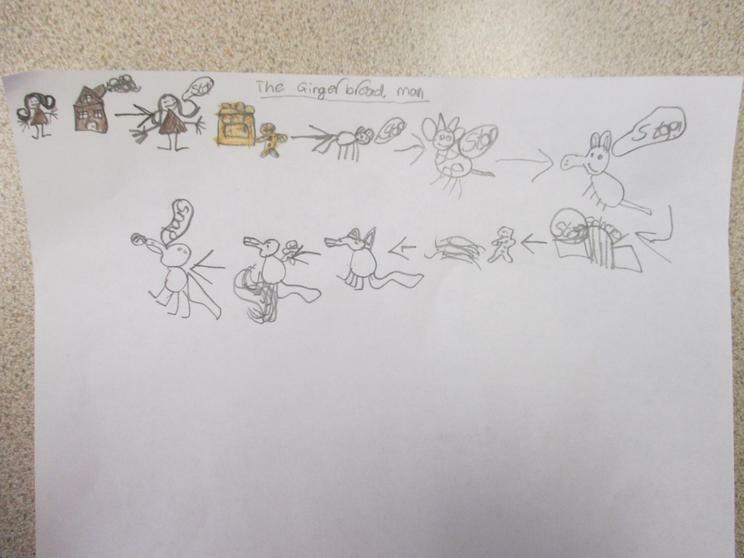 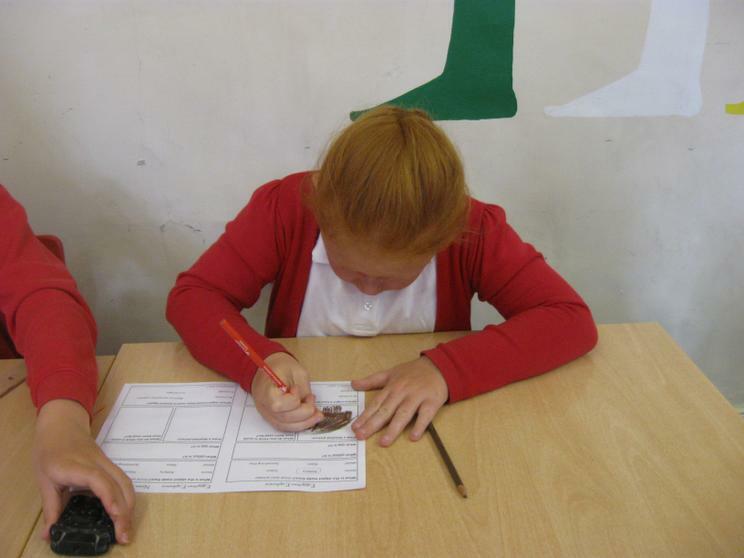 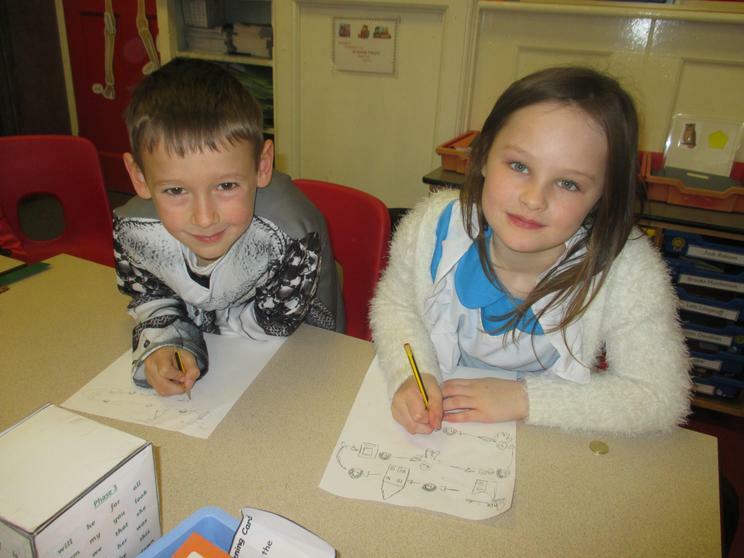 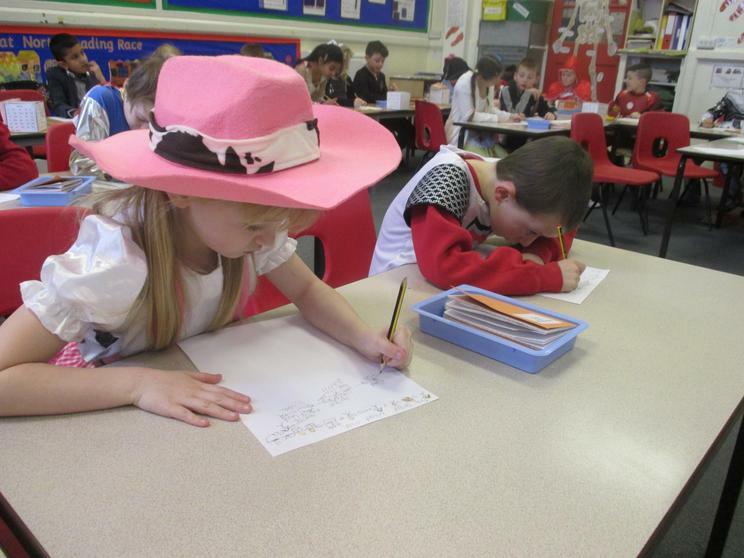 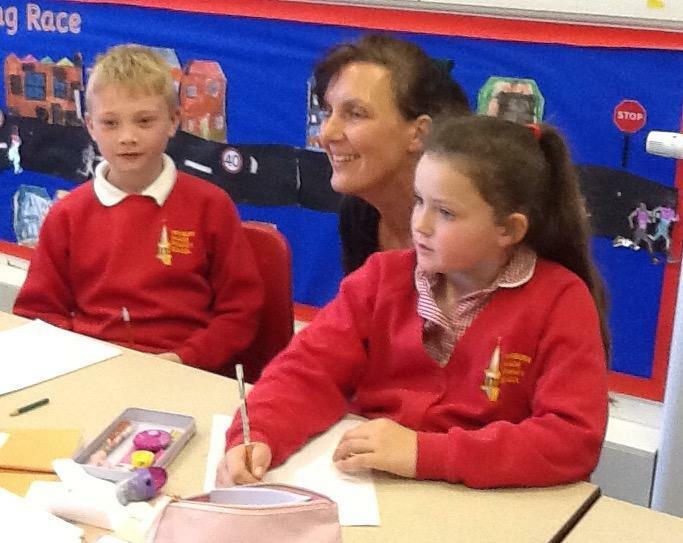 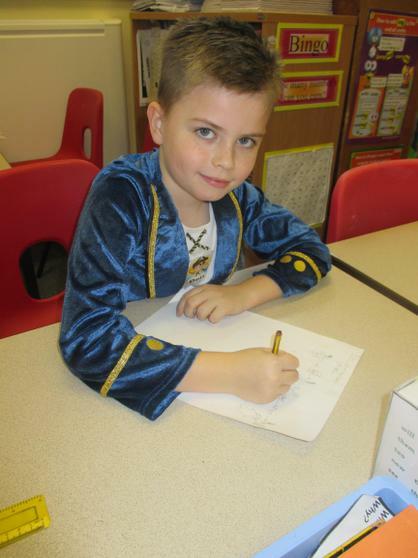 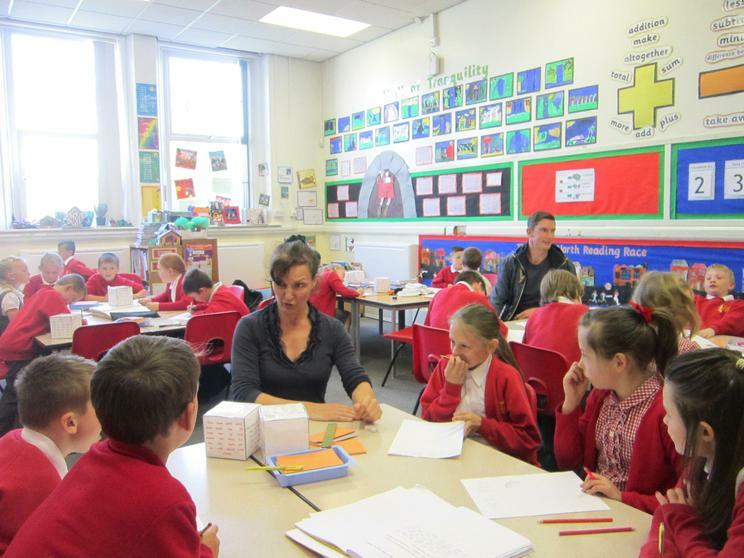 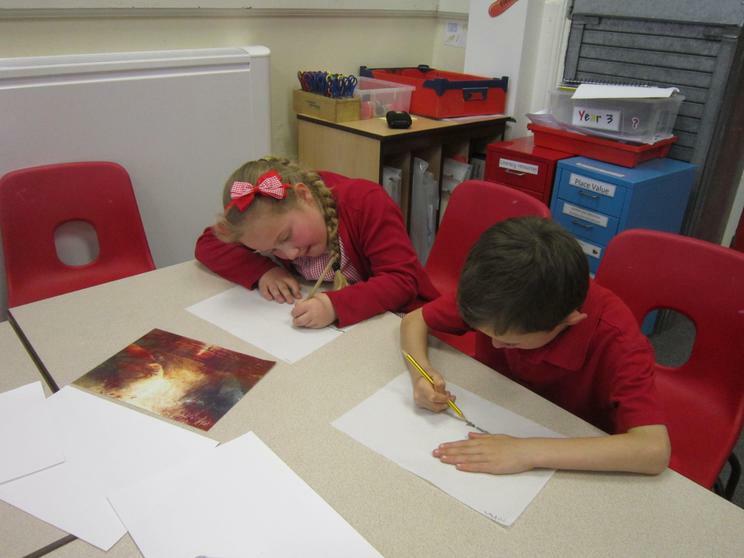 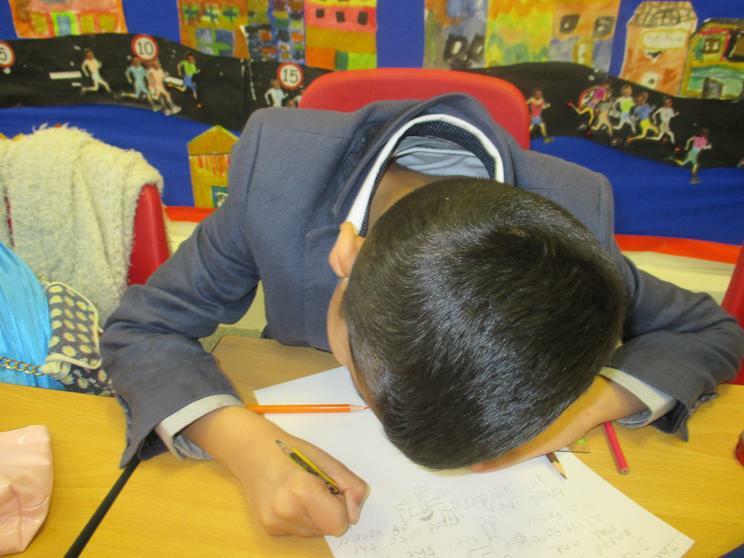 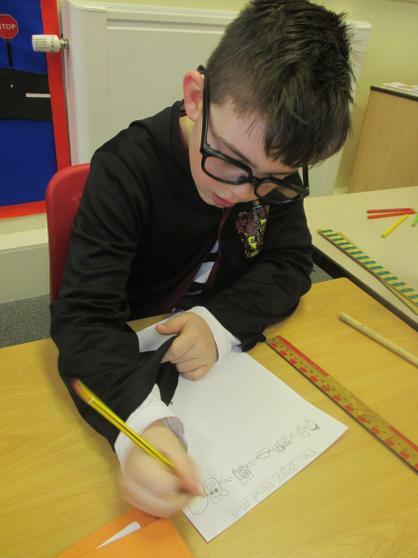 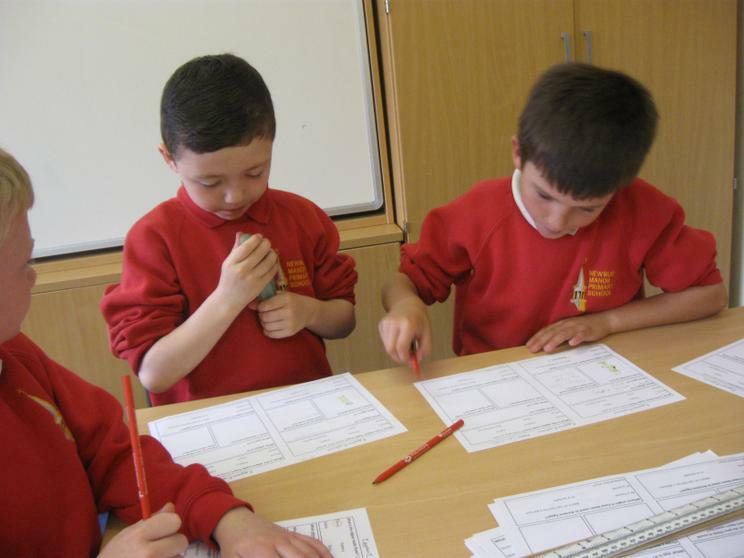 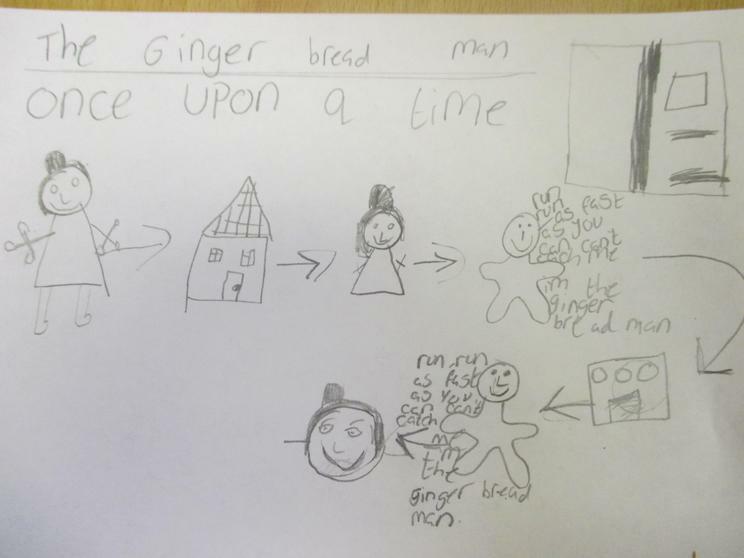 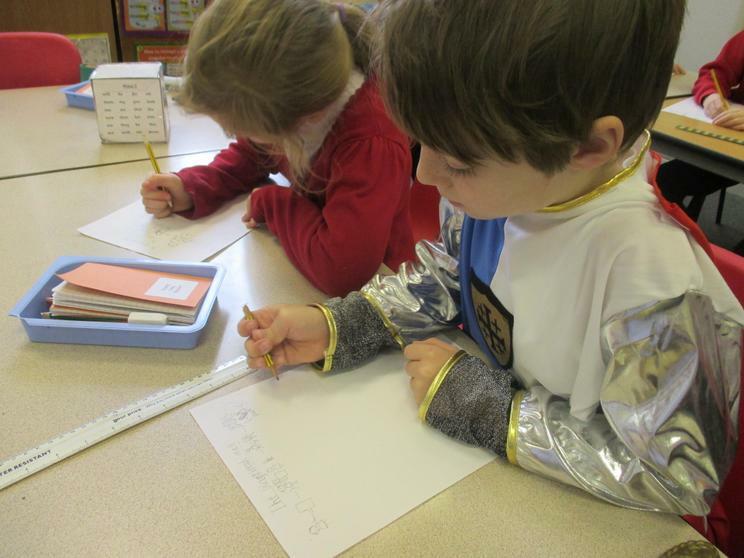 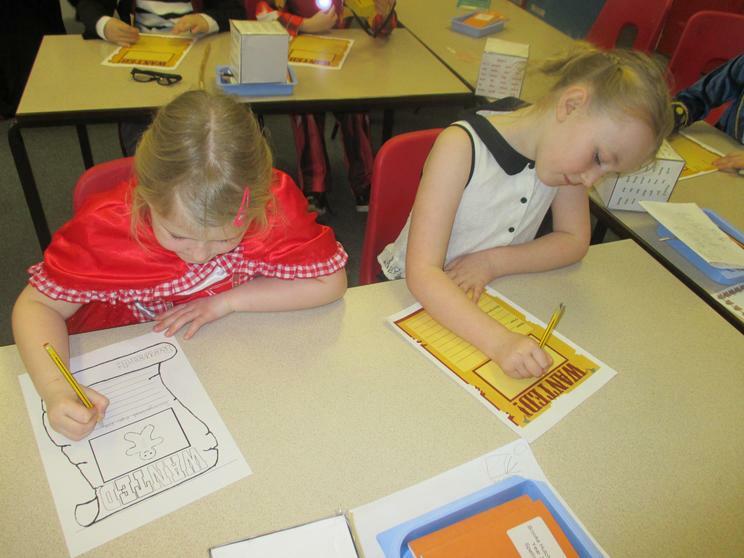 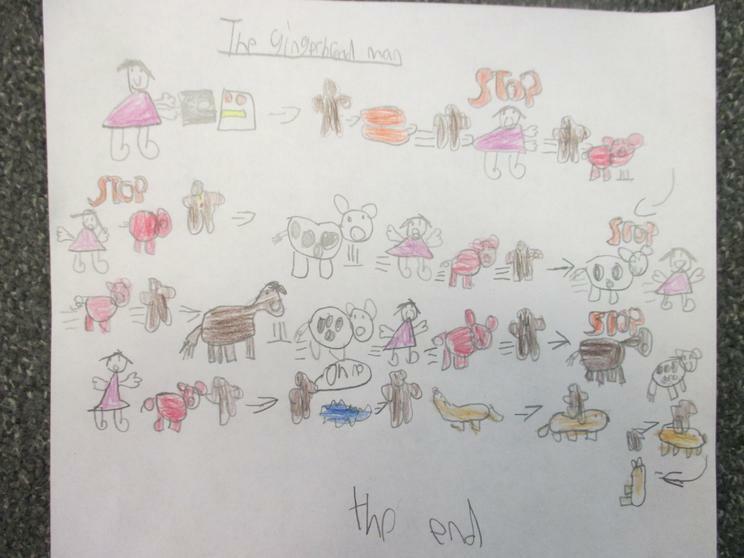 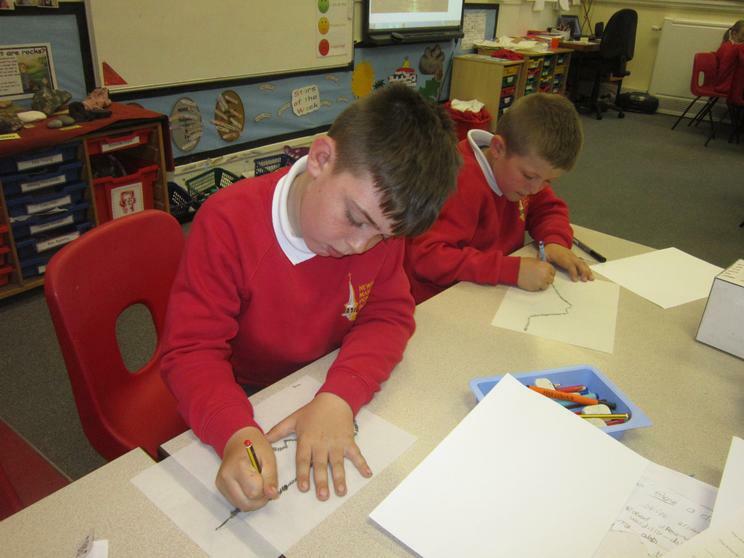 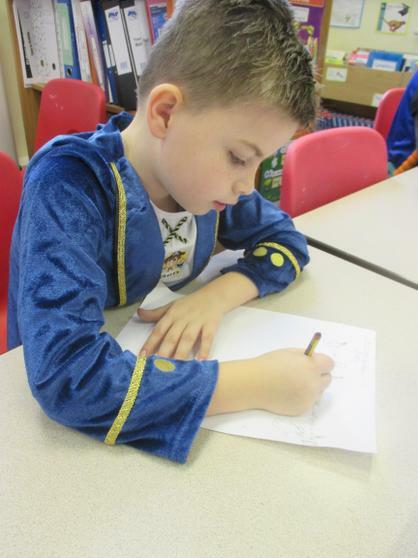 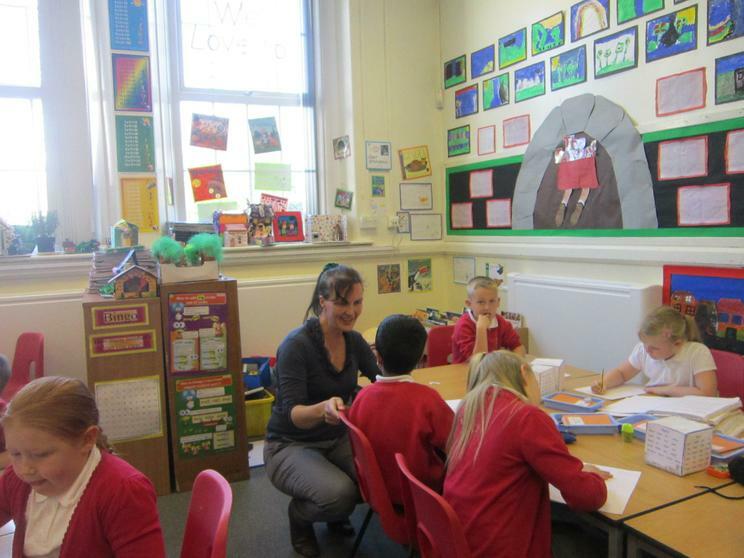 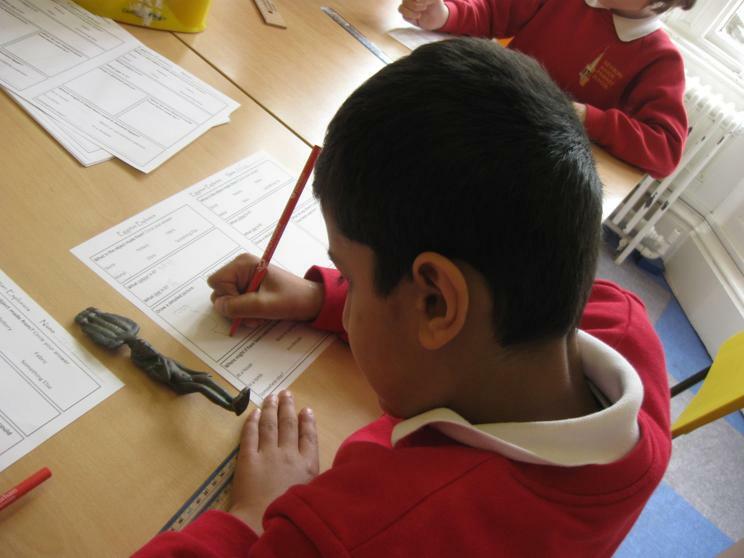 We joined with Year 2 to work together on various activities throughout the day, which included writing character profiles and making story maps. 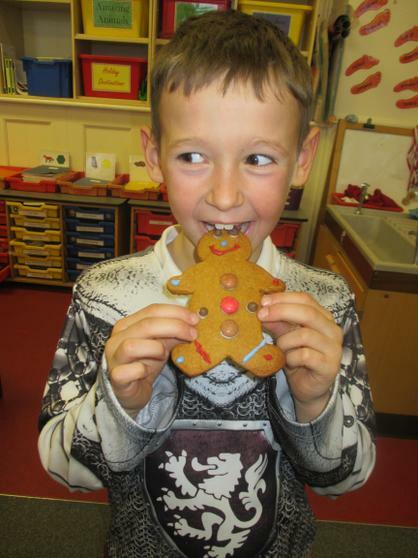 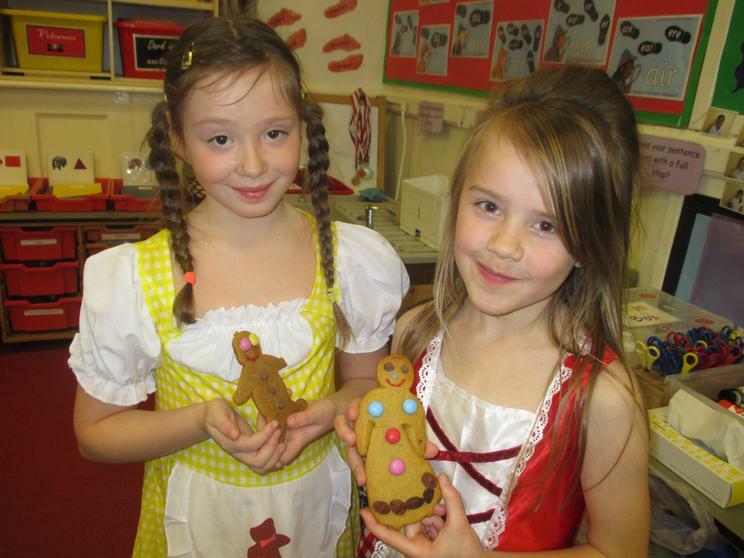 We even baked some gingerbread men to decorate - delicious! 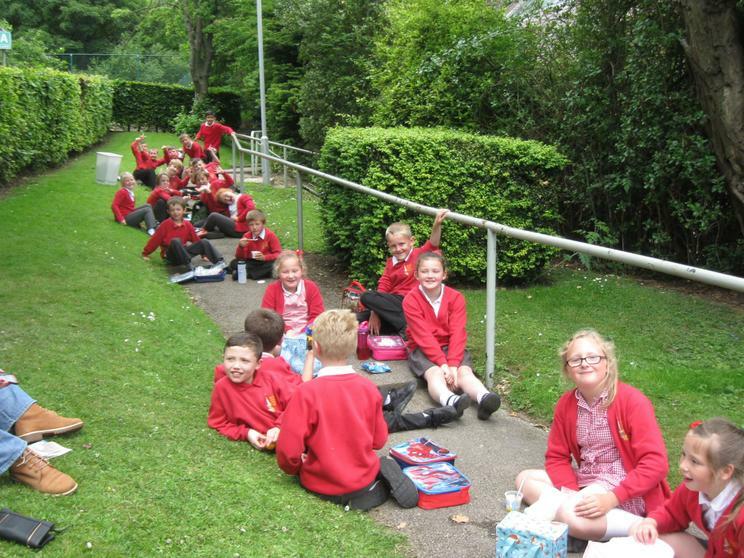 Please enjoy looking at our fabulous photos from the day. 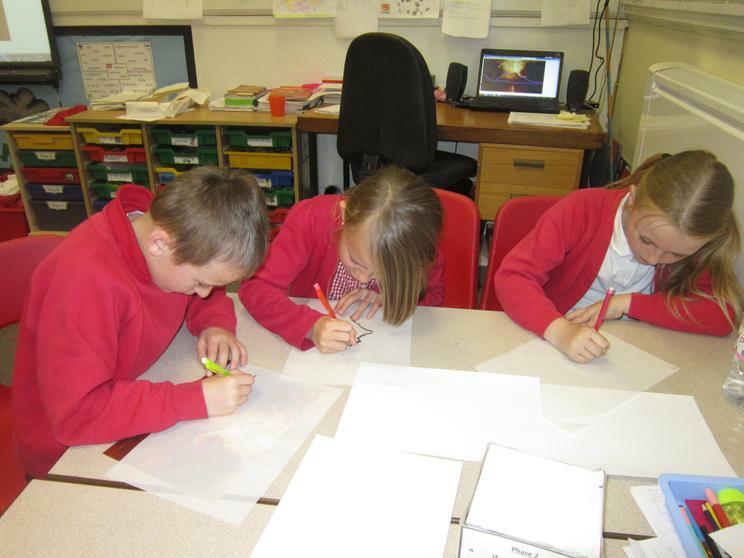 We have been learning about the Apollo 13 mission with Mr Vyle. 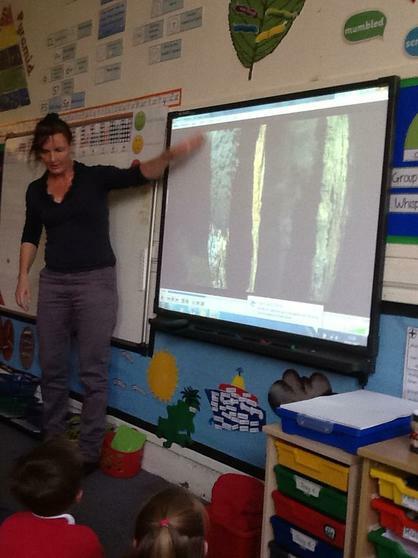 First we watched a video explaining how there was an onboard explosion during Apollo 13's journey to the moon. 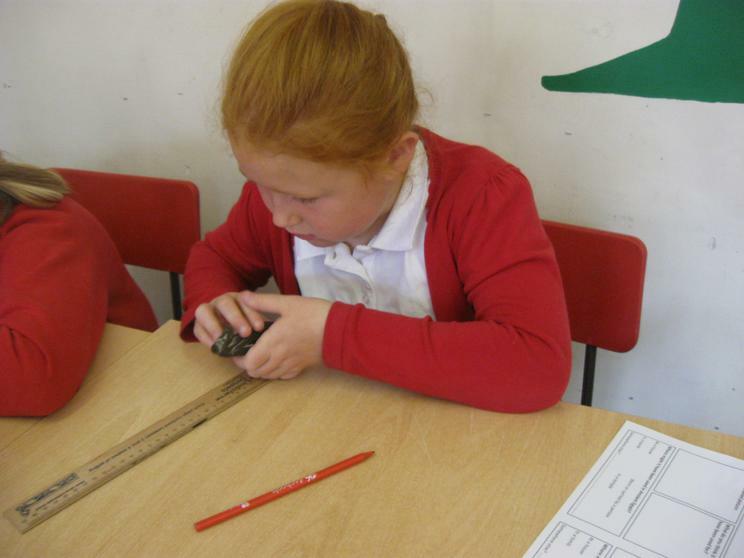 Next, our task was to devise a LEGO contraption that would help the astronauts to return safely back to Earth! 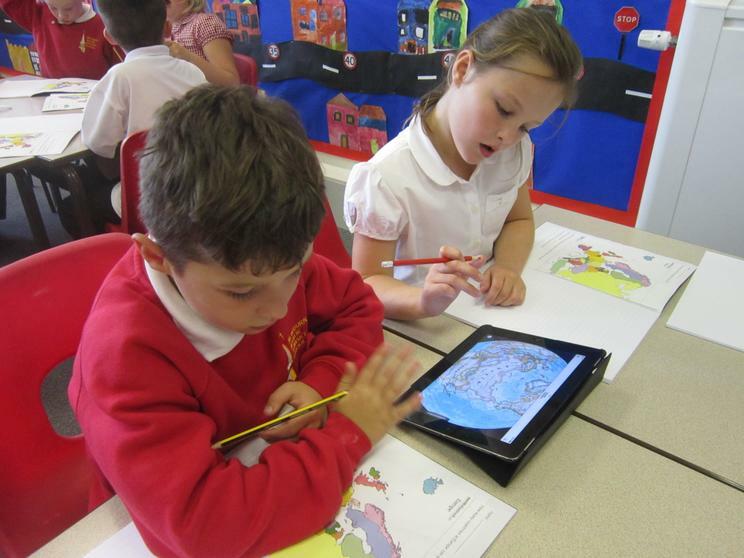 Working in pairs, we came up with various designs and recorded our work by taking photographs on the iPads. 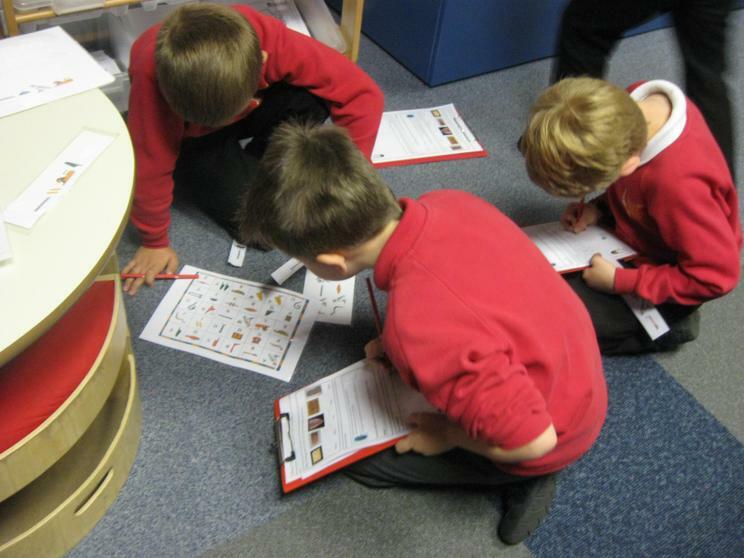 We then produced step-by-step instructions using the LEGO Designer computer program to show how we had built our models. 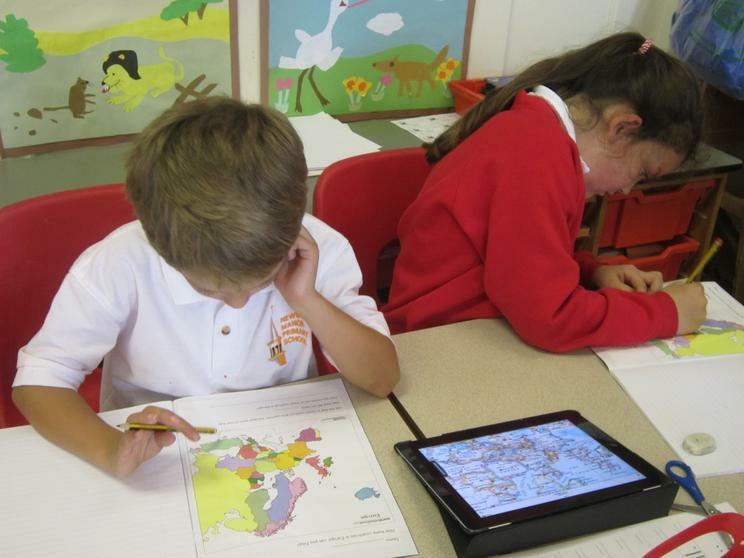 Finally, we made handwritten notes and diagrams, and also used the iPad word processor app Pages, to explain how our creations would work. 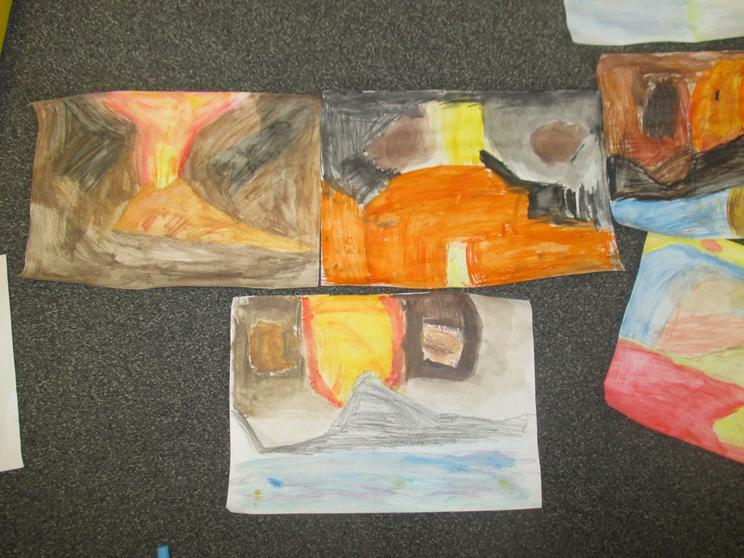 Below are a few examples of our work. 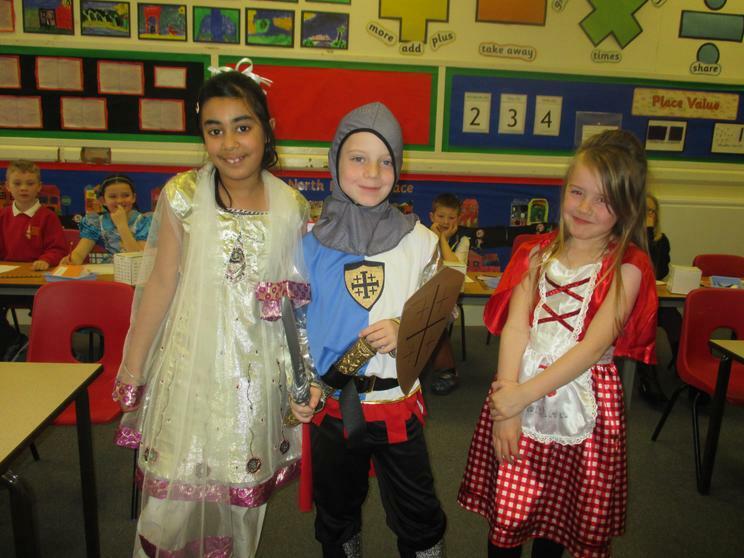 We all had amazing fun, practising many different skills and learning lots too! 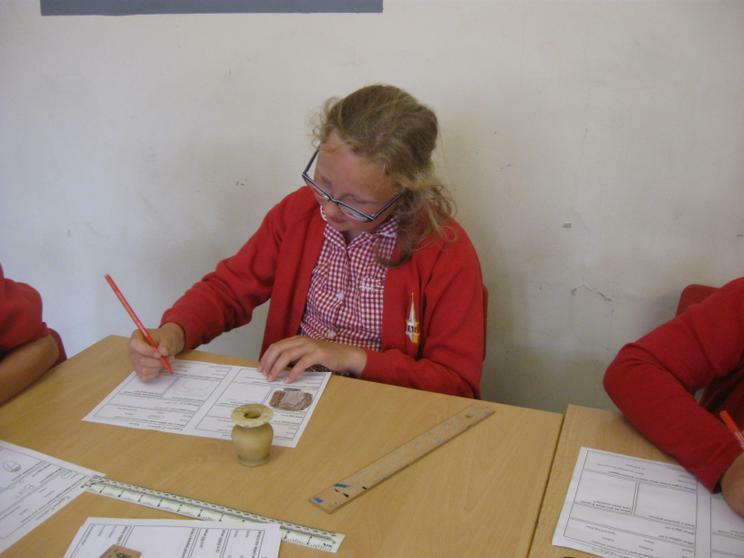 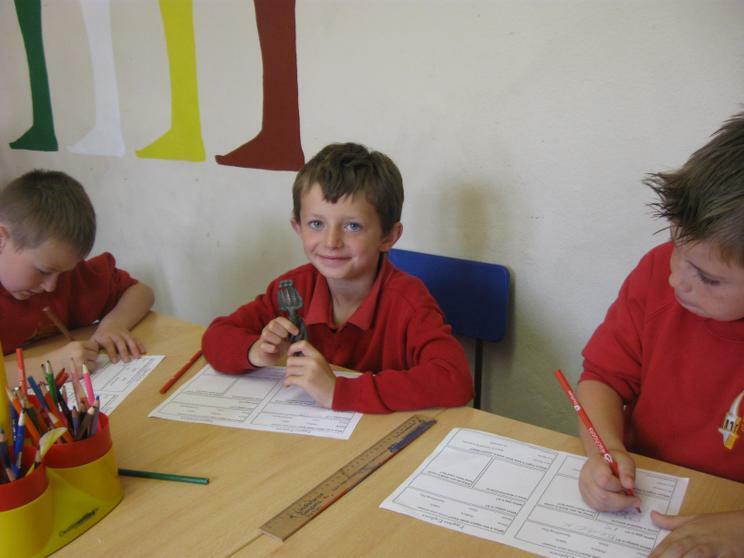 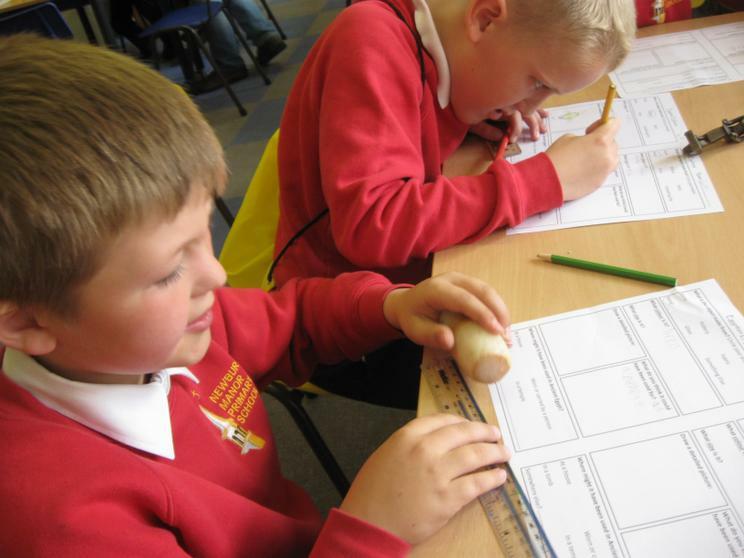 We have been learning how to measure a variety of objects in grams and kilograms using different kinds of weighing scales. 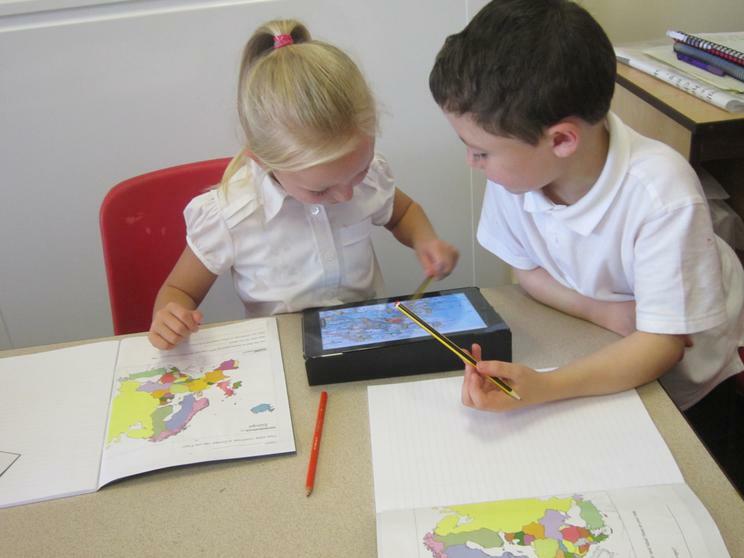 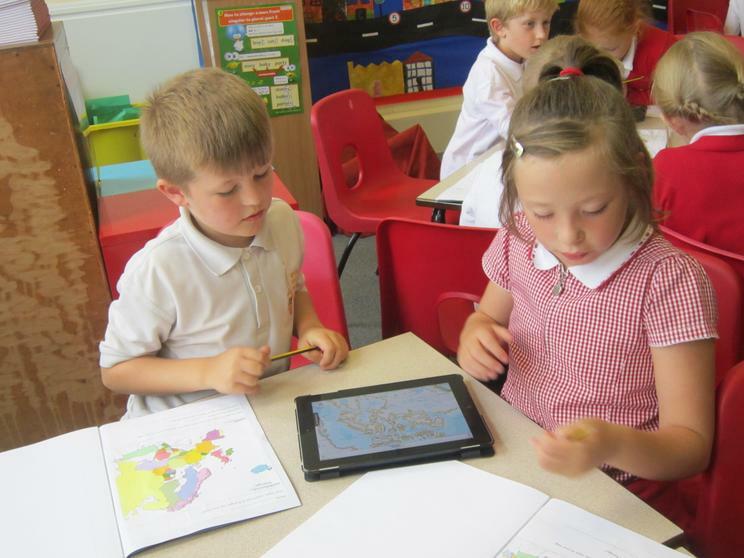 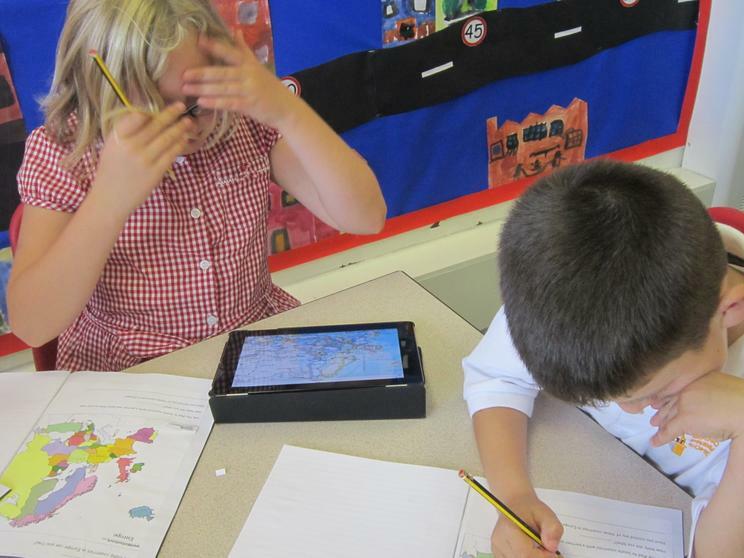 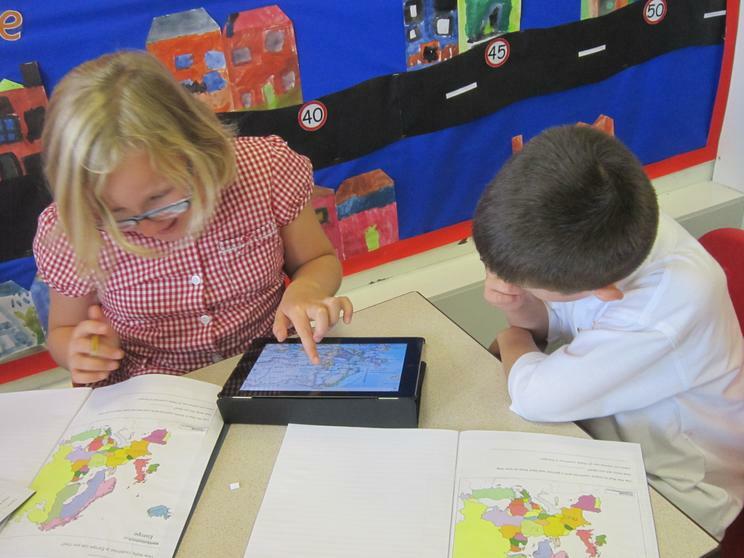 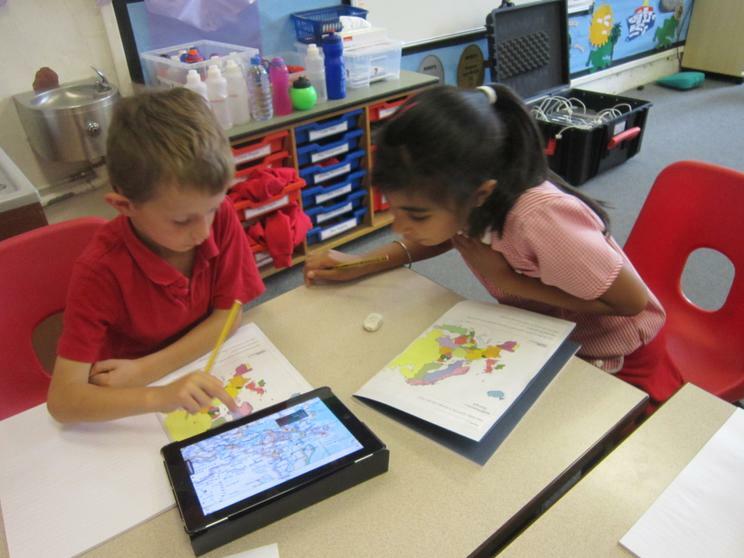 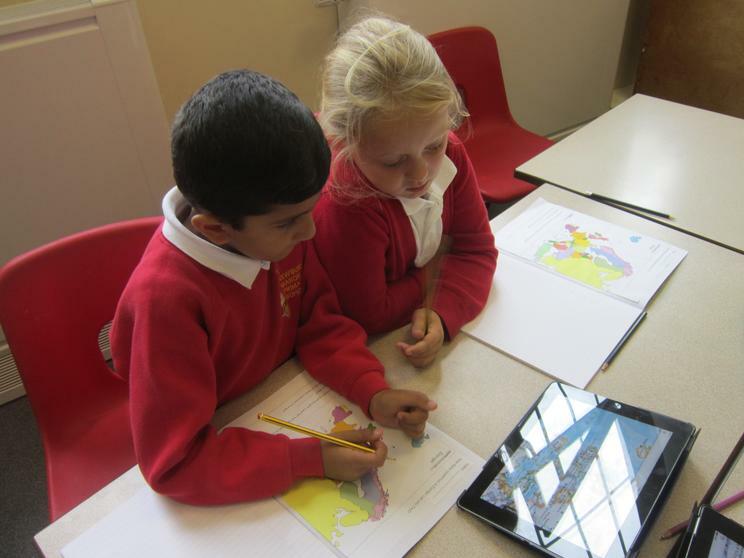 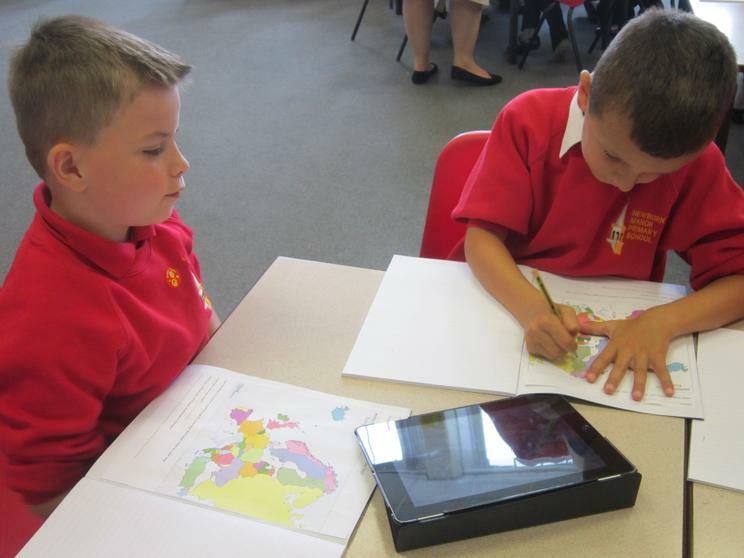 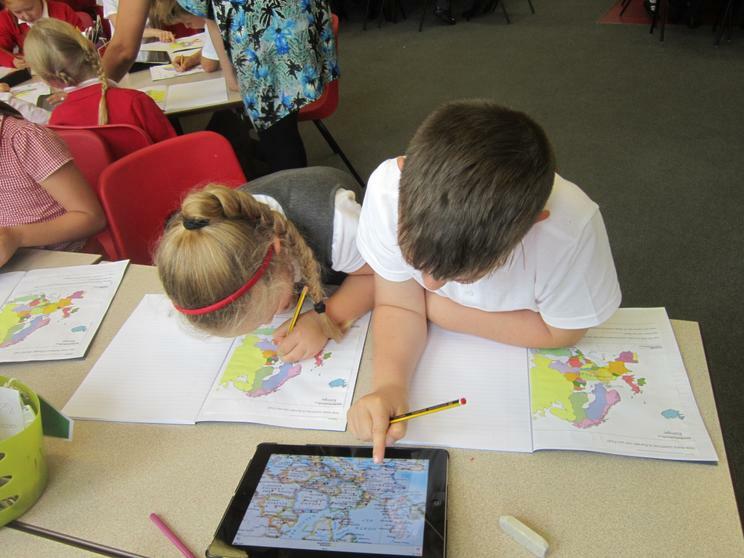 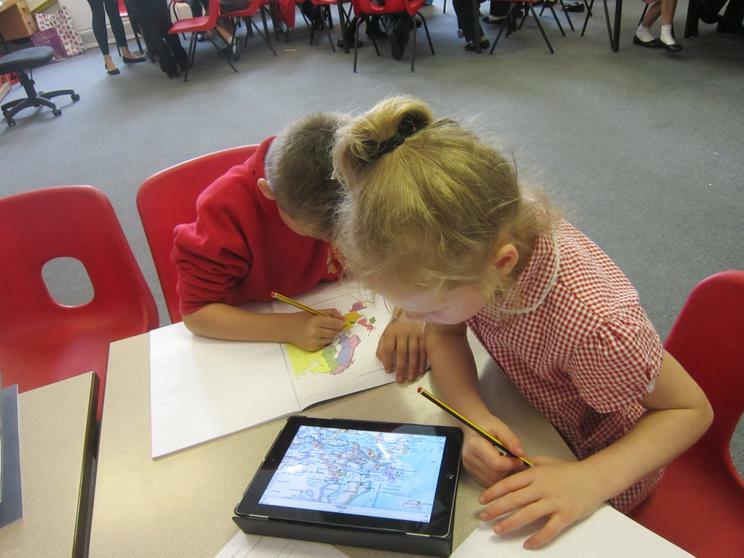 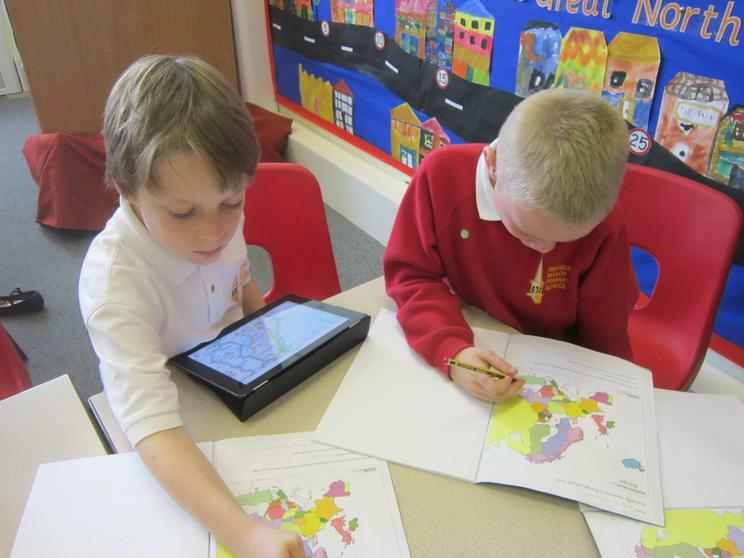 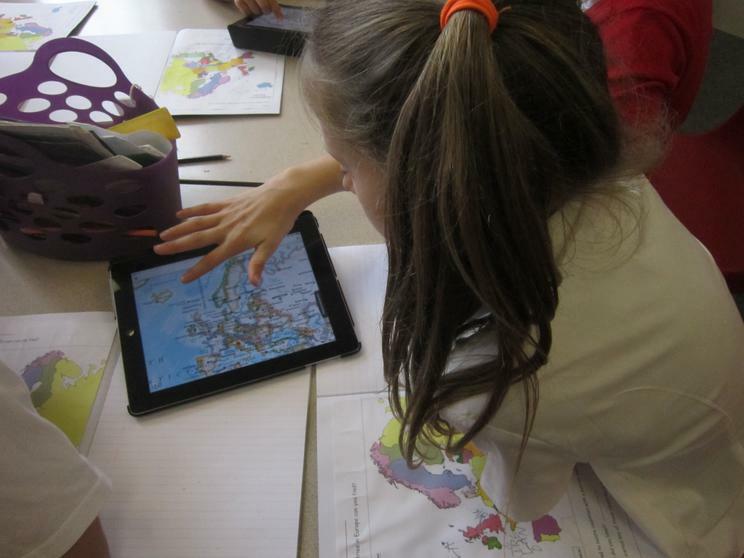 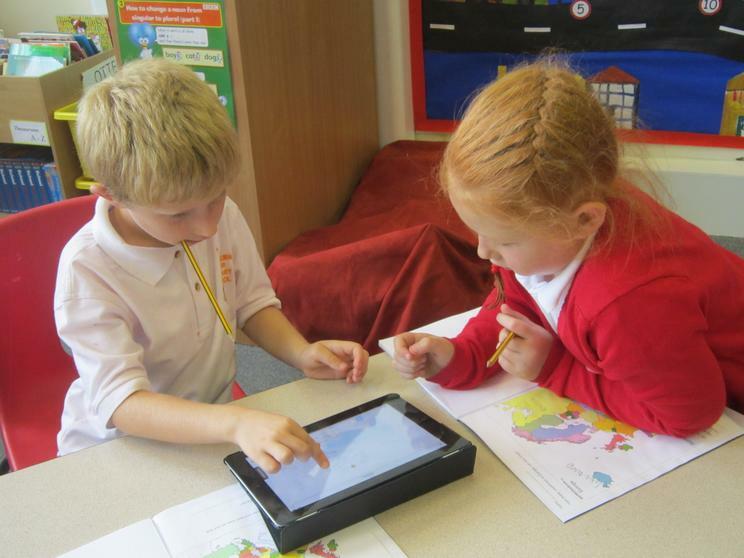 Here are some photos of Year 3 using iPads to locate countries in Europe as part of our 'Holiday Destinations' topic. 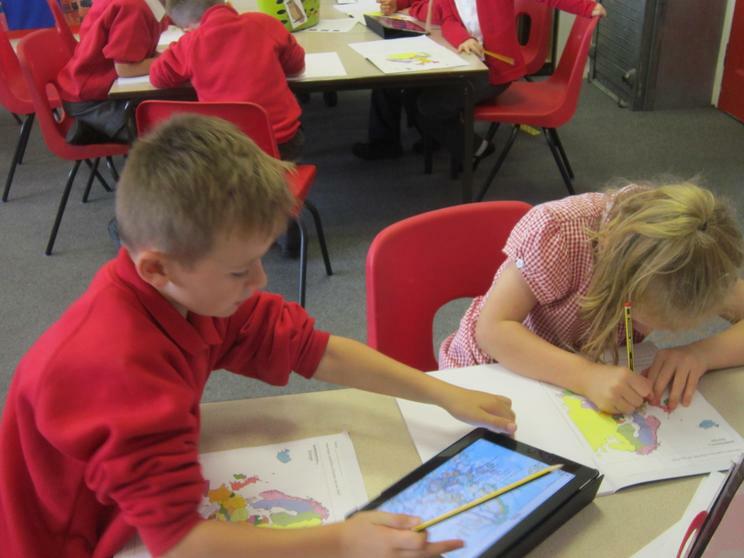 We loved using the National Geographic app in pairs. 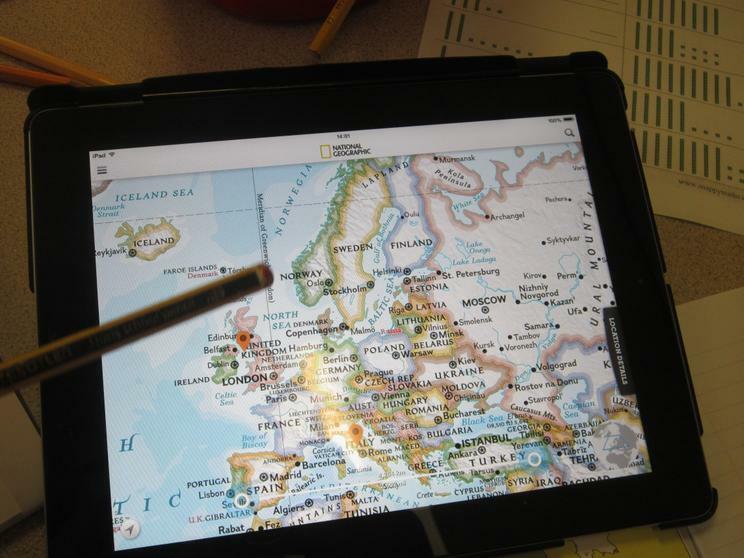 We can now name many countries in Europe and we know some in the Mediterranean region which is a popular area of the world for holiday makers. 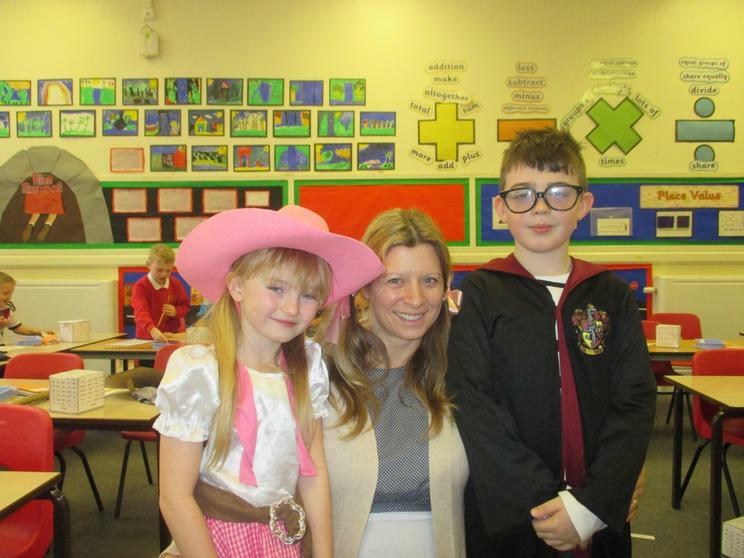 We had a lot of fun rehearsing for our Harvest assembly. 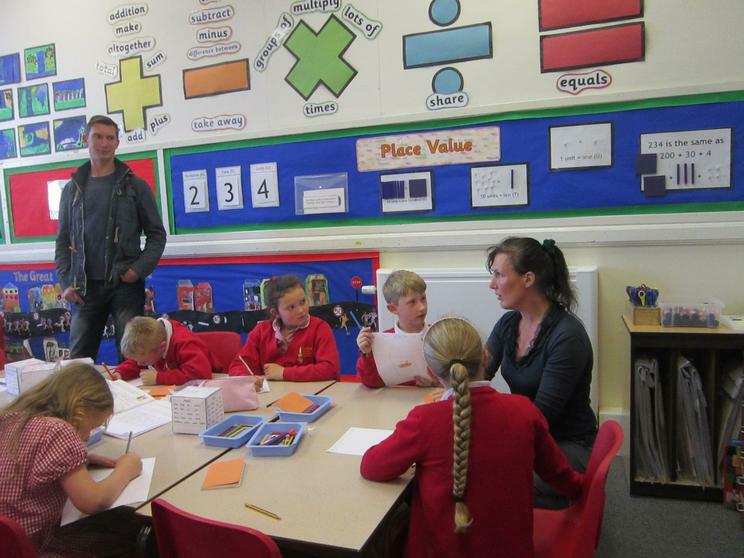 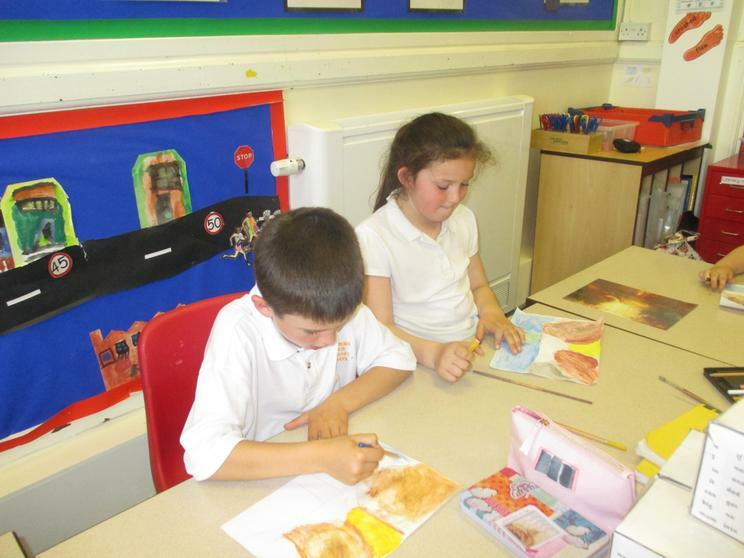 We talked about the different foods which are grown in the Mediterranean region and at home, here in the UK. 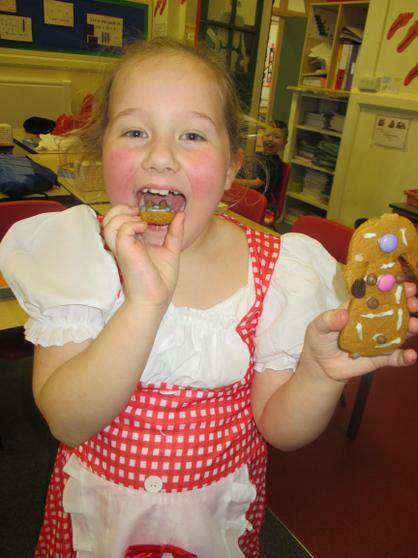 We gave thanks for all of these wonderful foods and sang a song with actions which made us giggle!